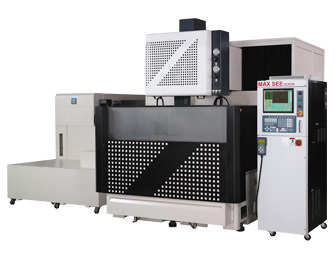 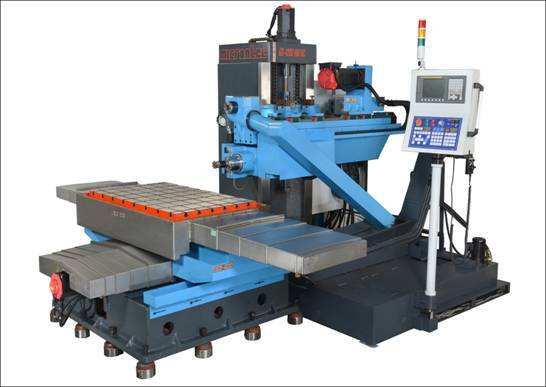 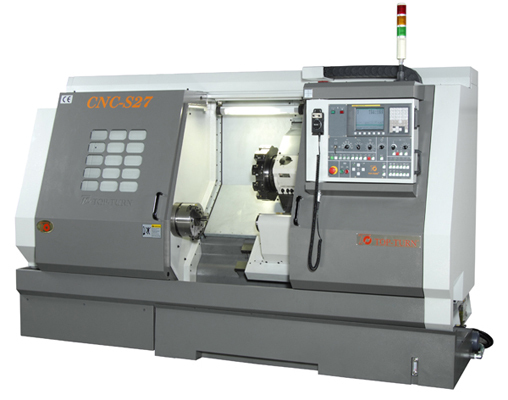 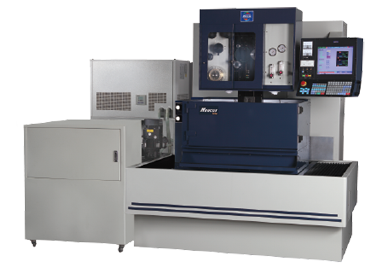 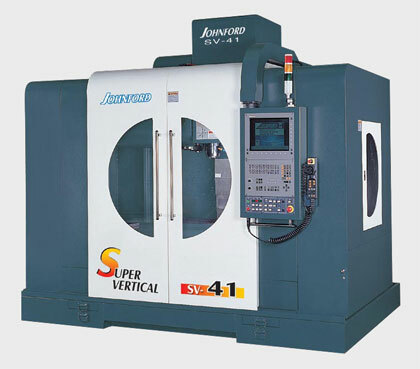 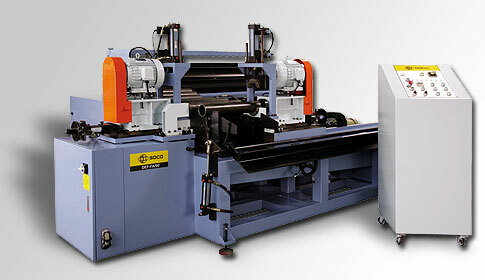 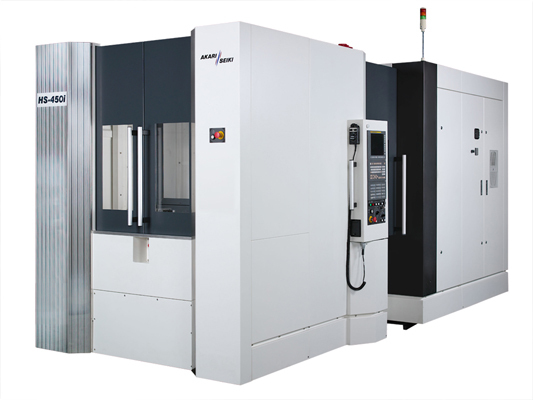 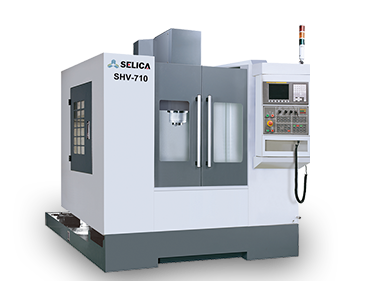 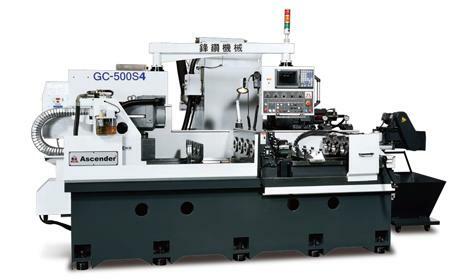 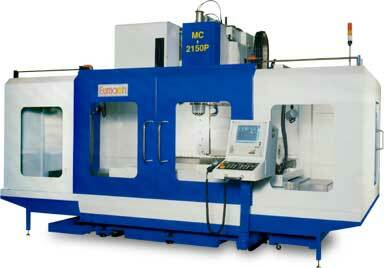 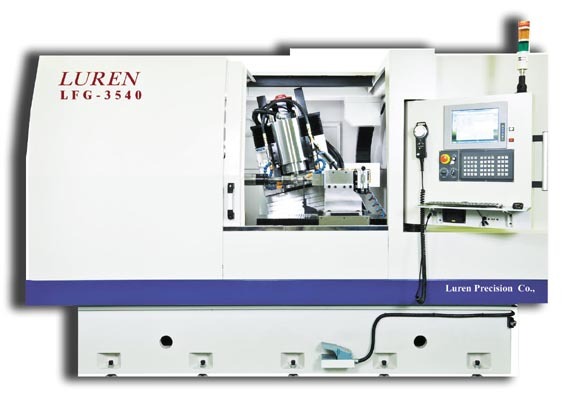 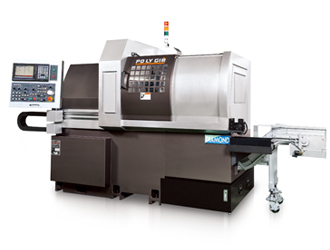 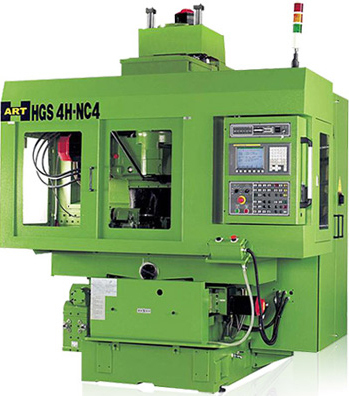 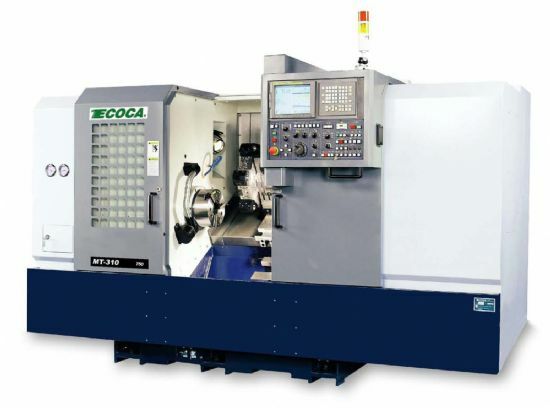 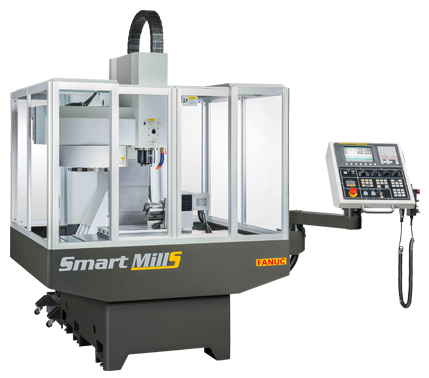 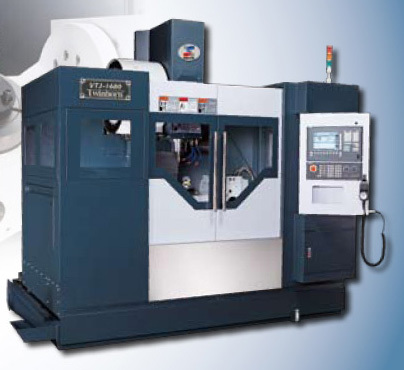 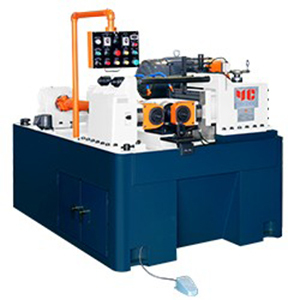 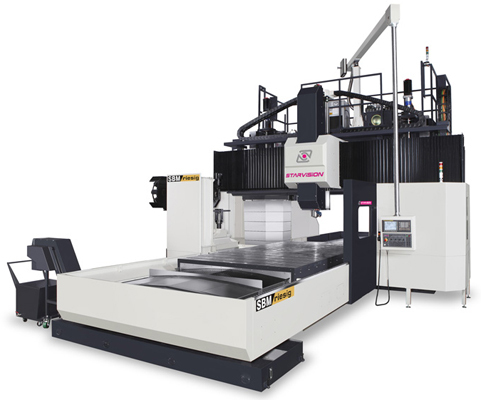 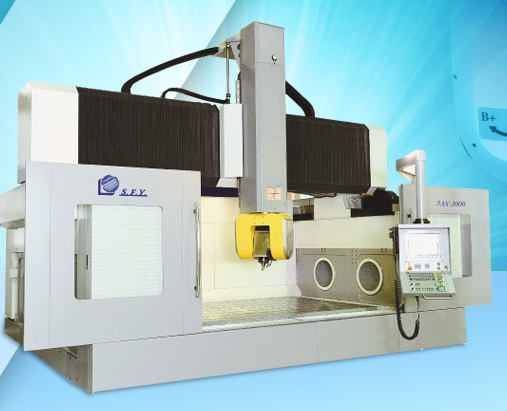 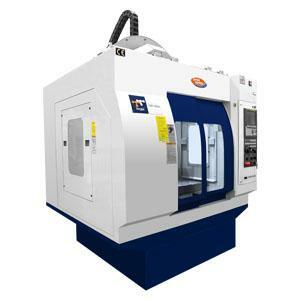 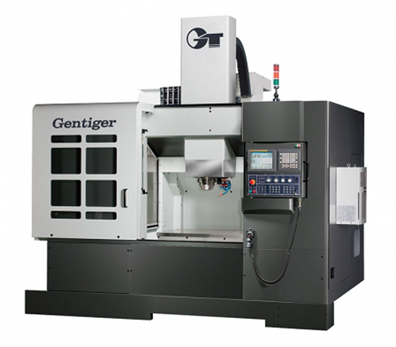 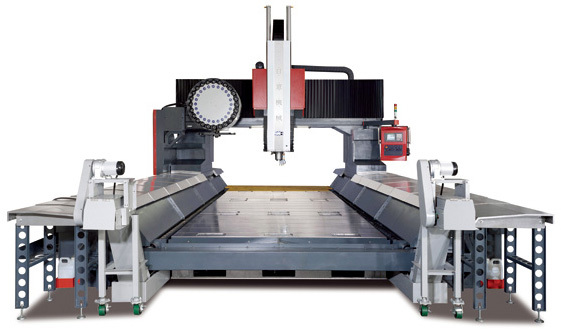 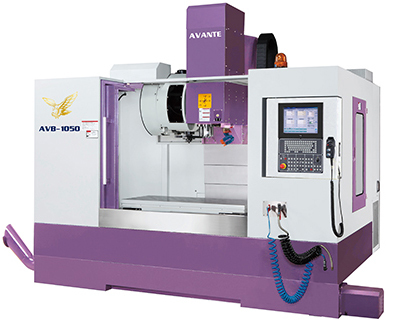 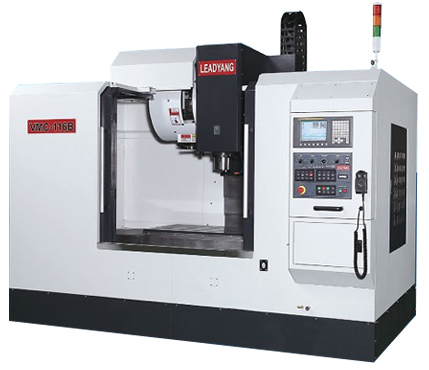 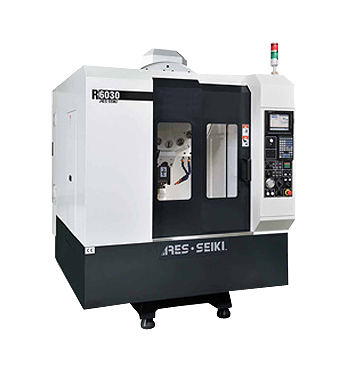 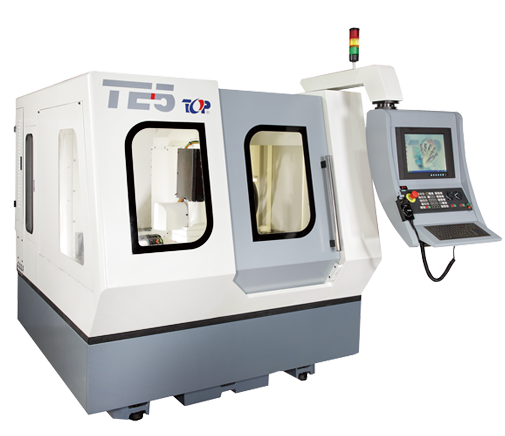 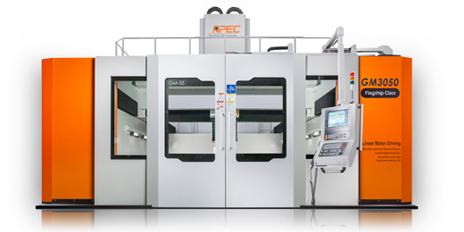 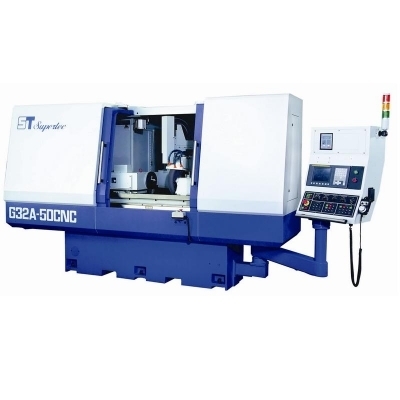 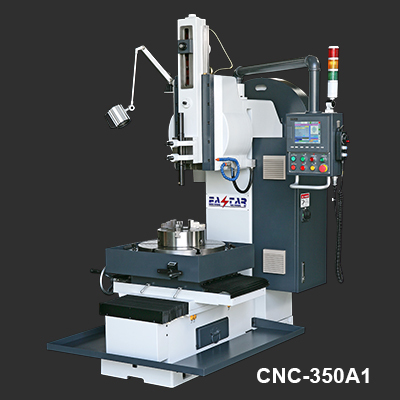 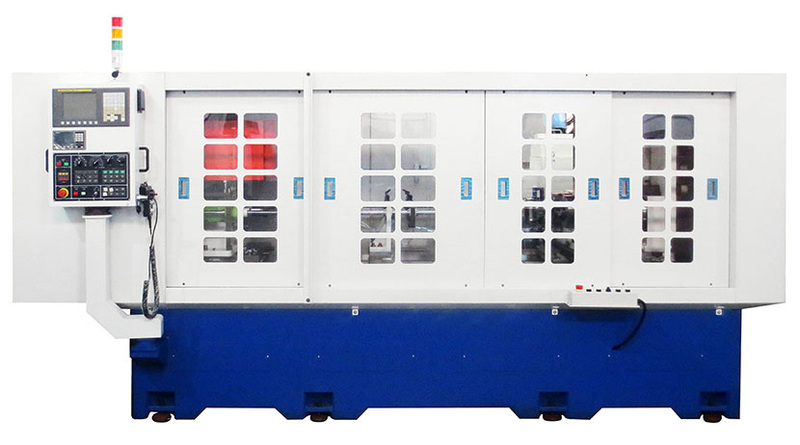 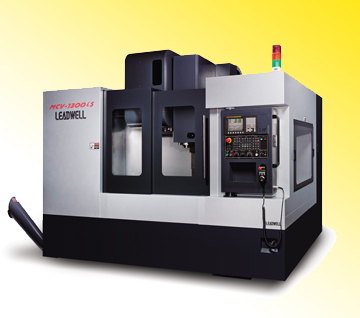 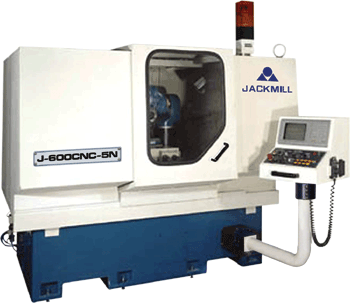 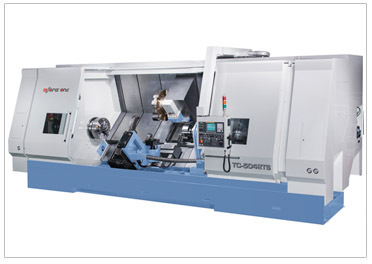 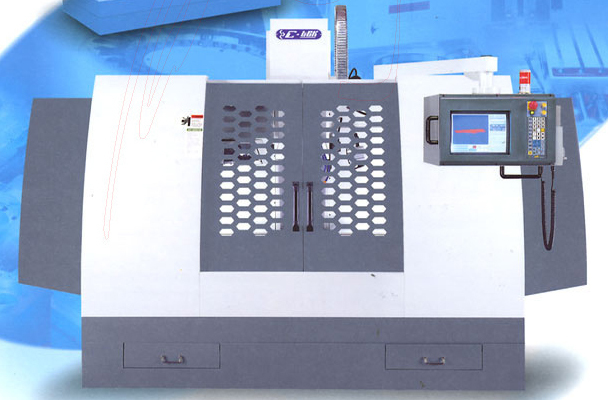 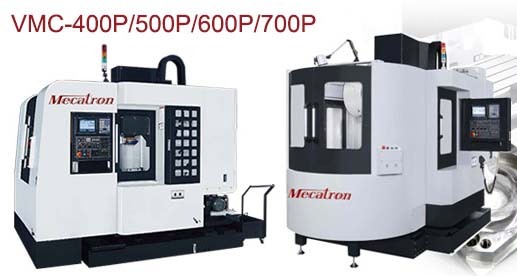 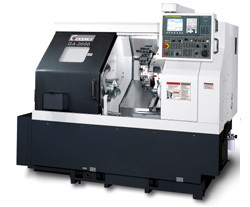 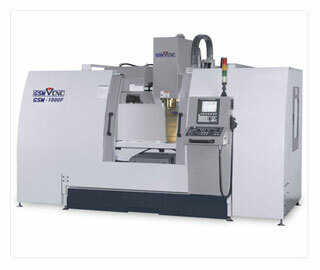 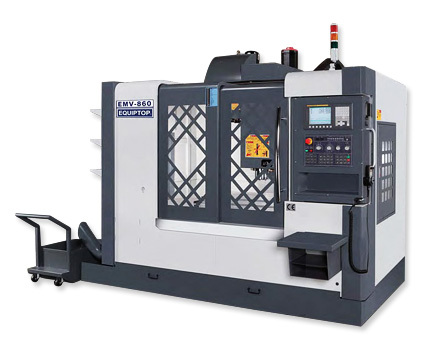 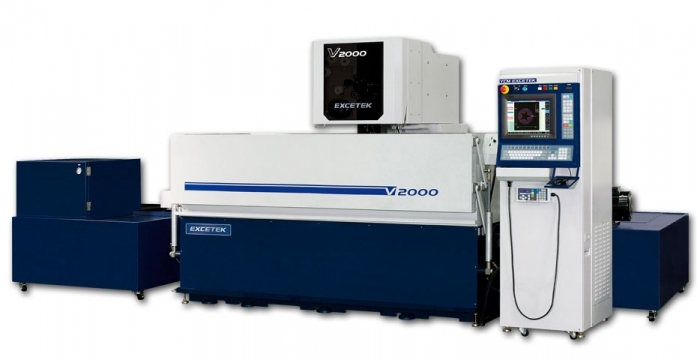 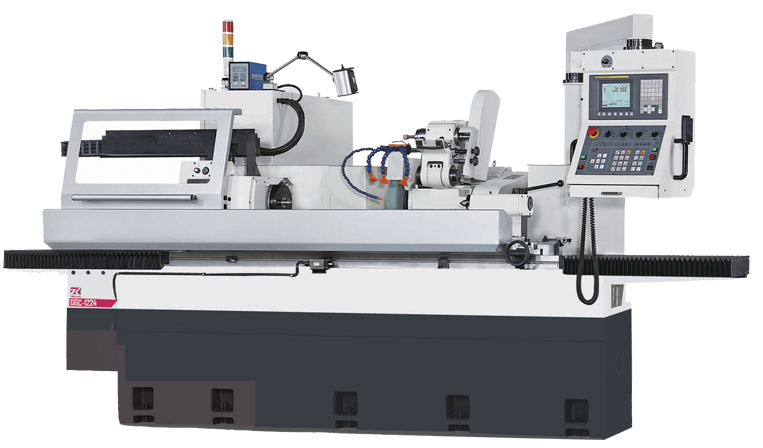 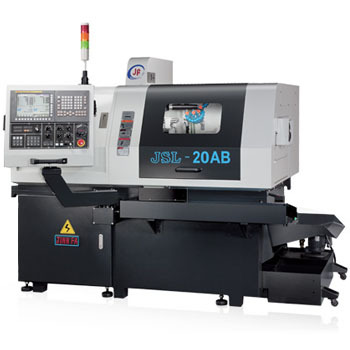 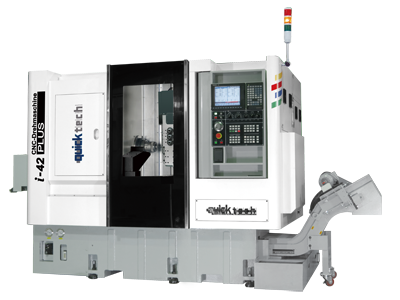 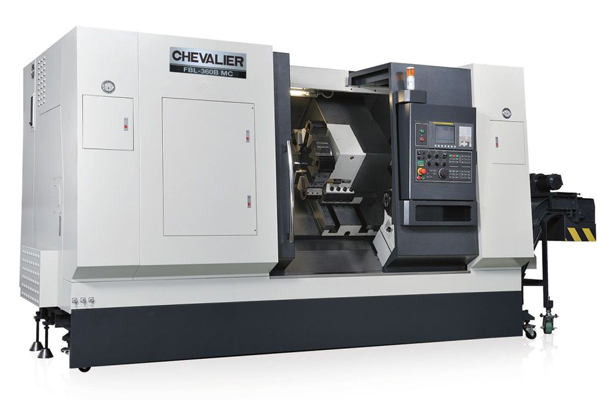 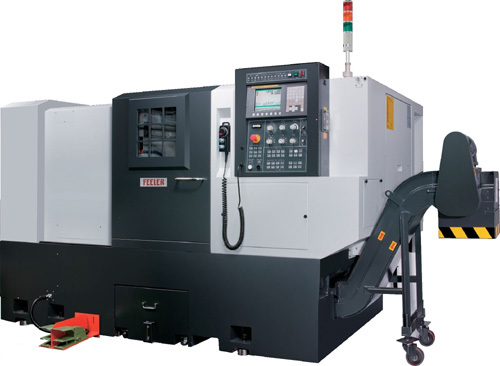 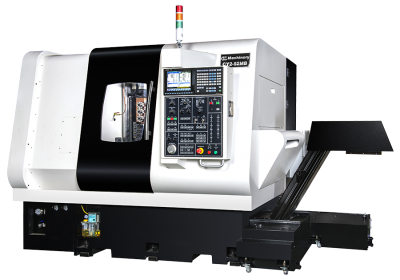 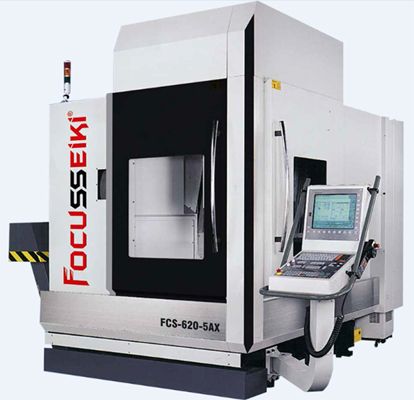 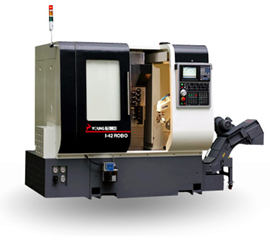 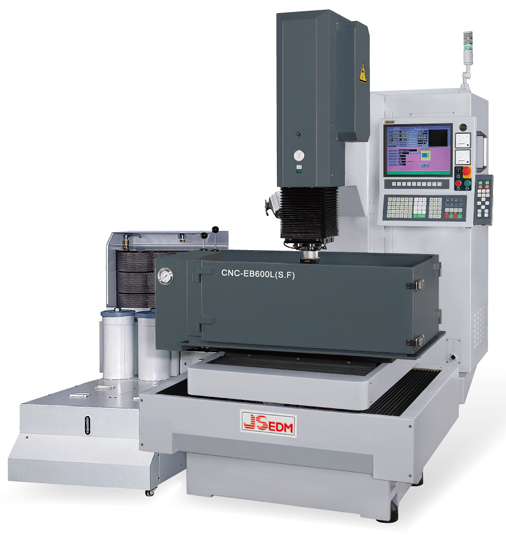 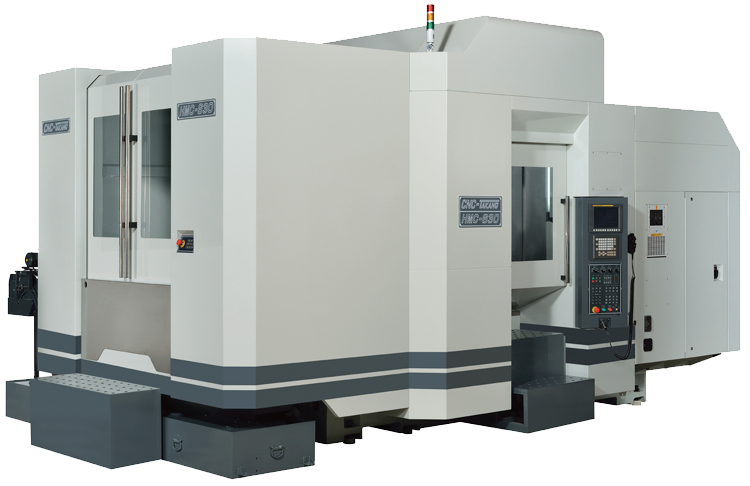 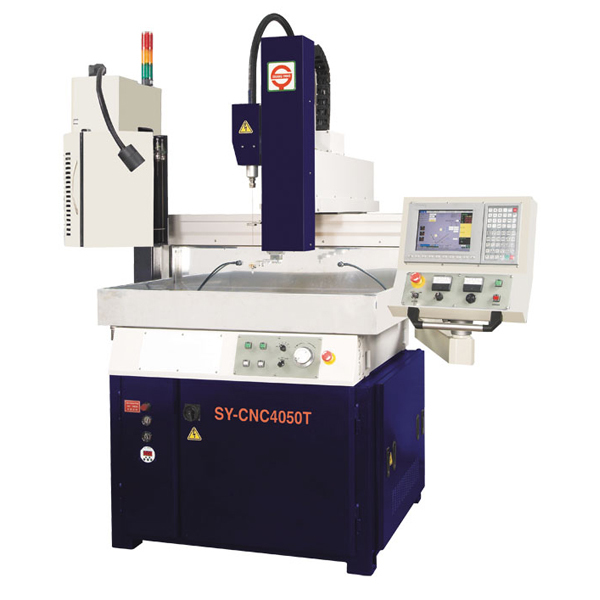 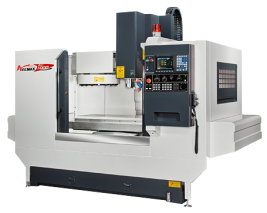 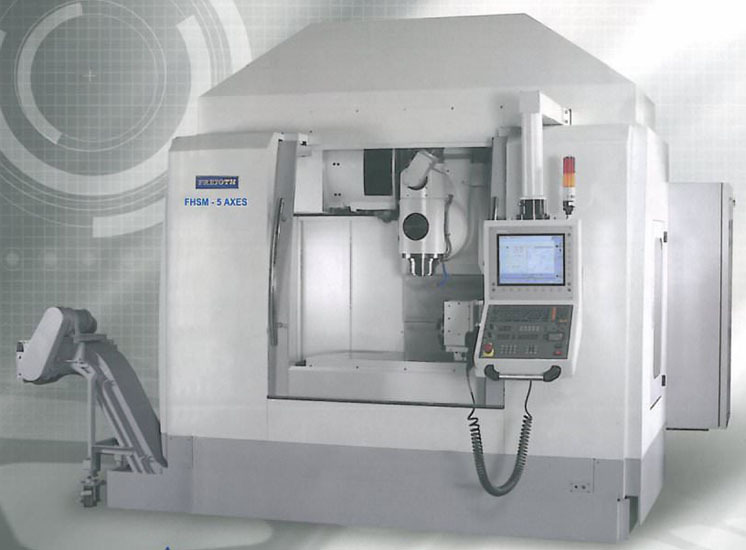 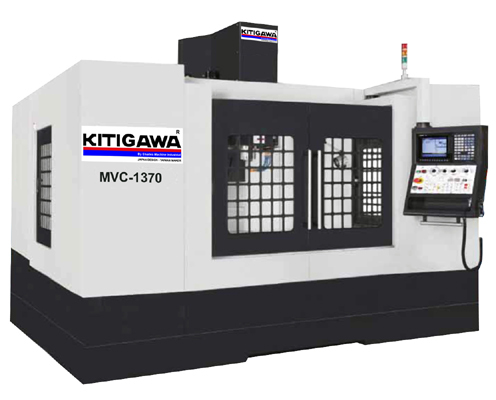 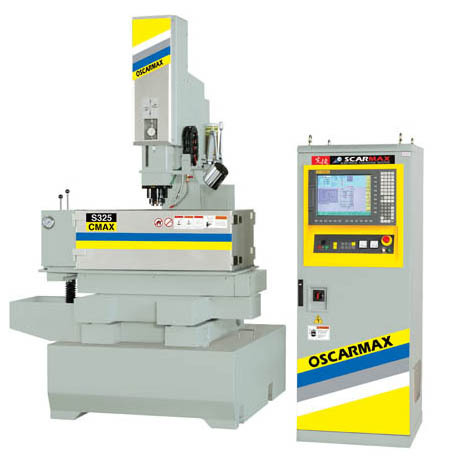 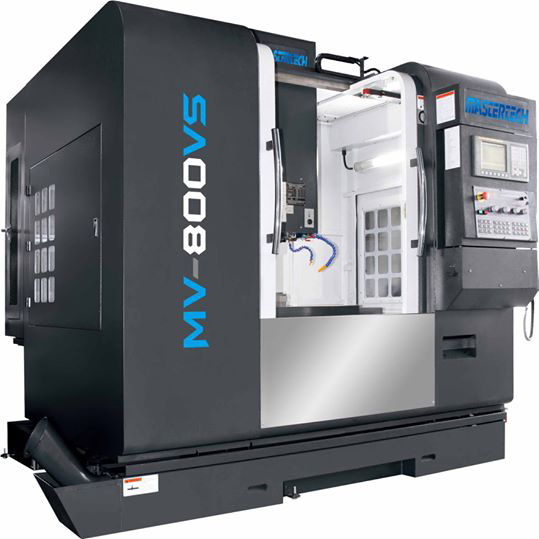 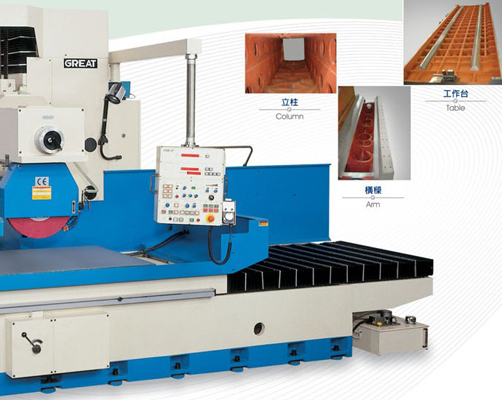 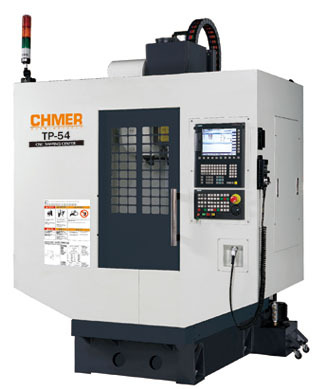 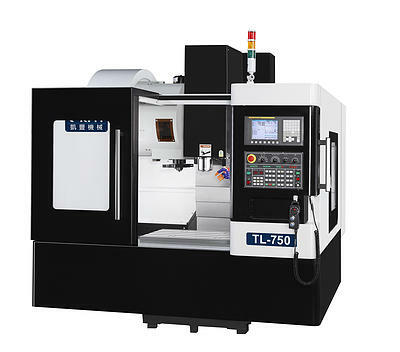 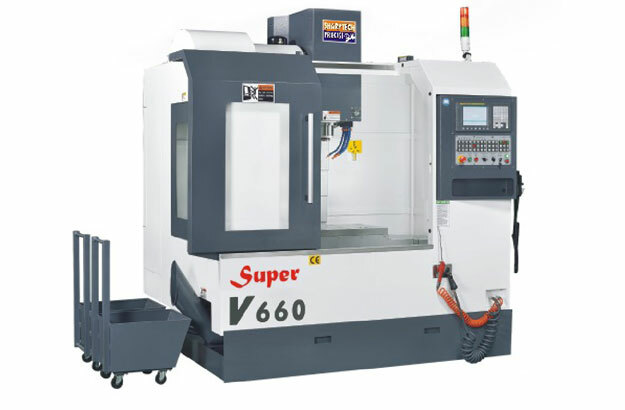 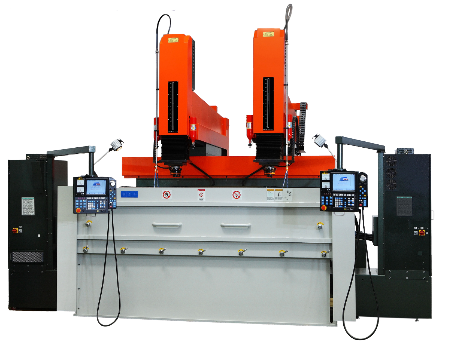 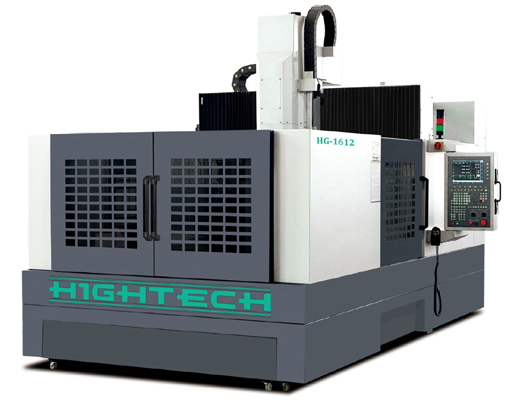 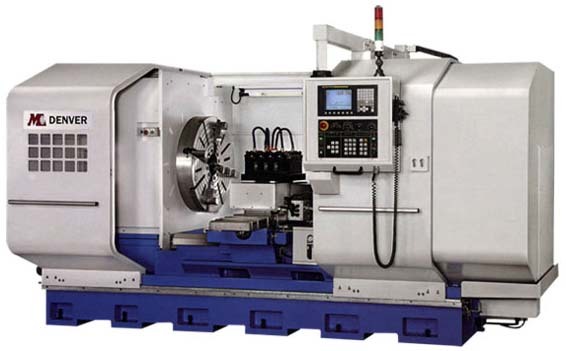 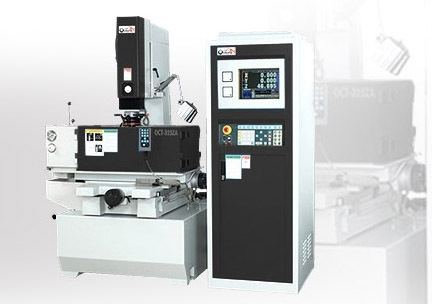 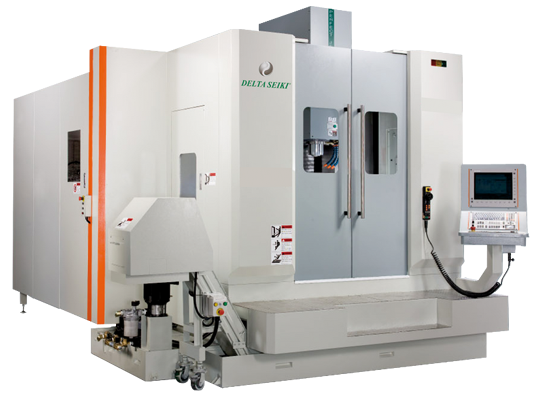 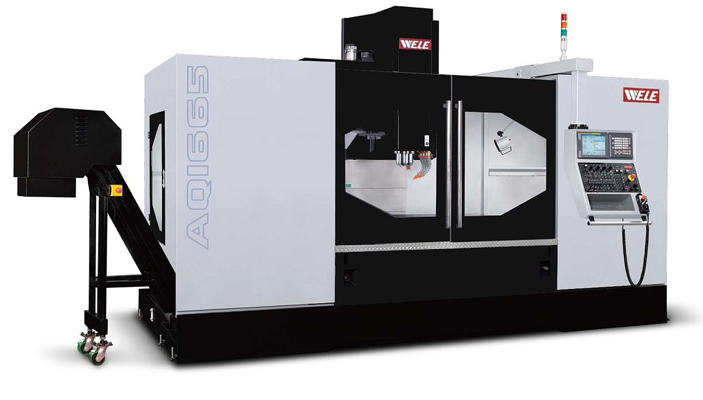 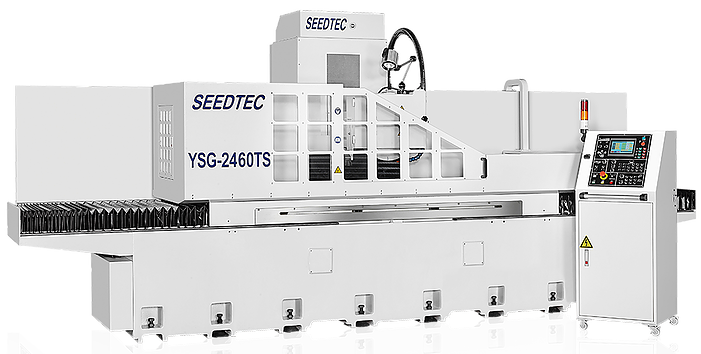 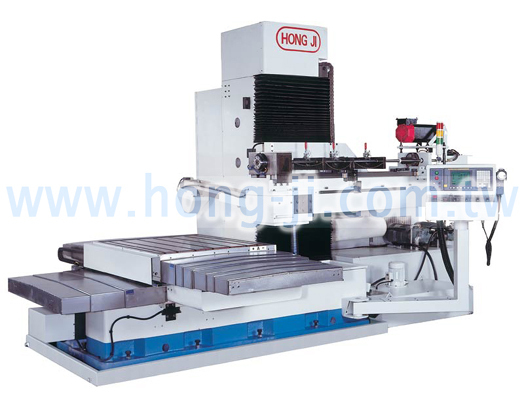 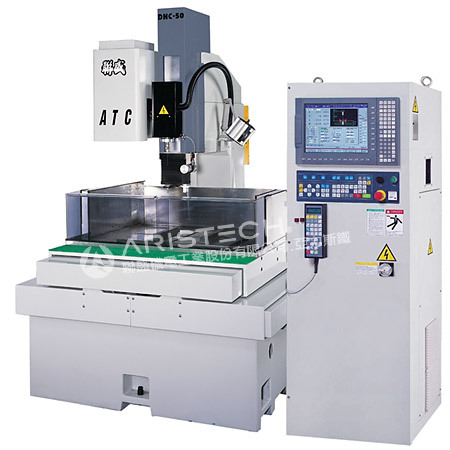 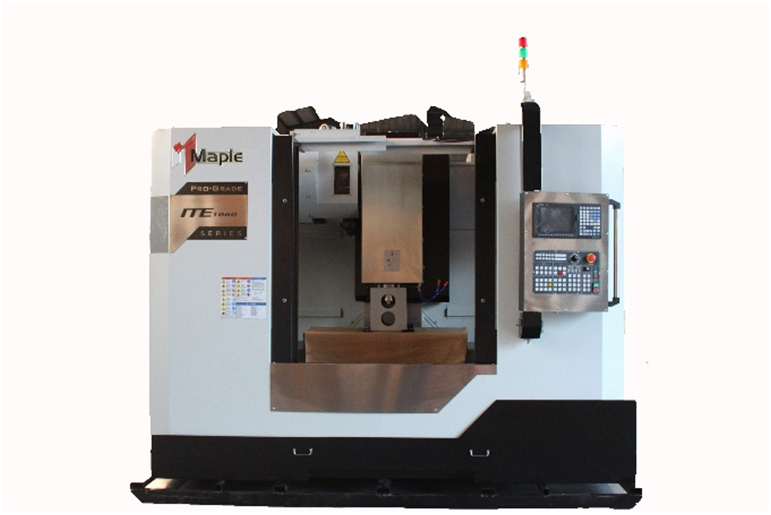 YCM - YEONG CHIN MACHINERY CNC Tezgah Servis-Bakım Talebim var CNC Tezgah SERVİS - BAKIM Hizmeti Almak İstiyorum. 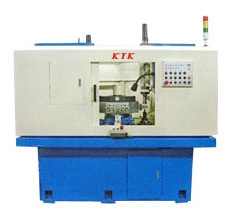 Tıklayınız!.. 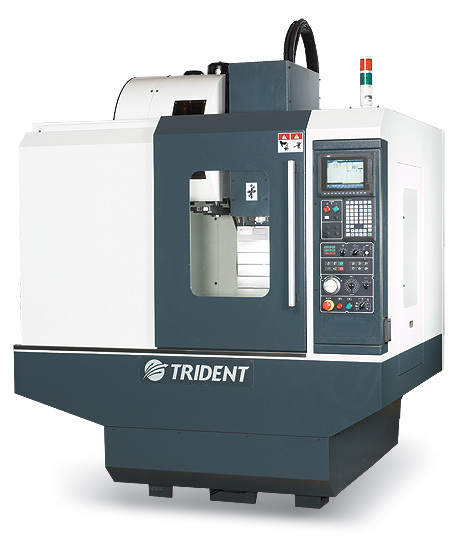 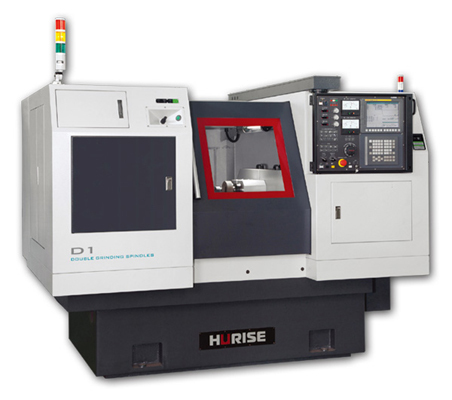 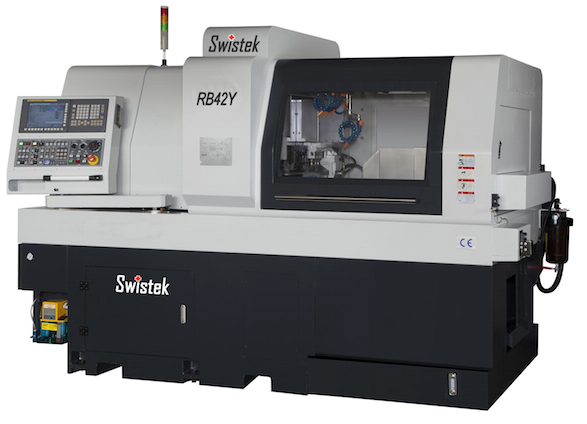 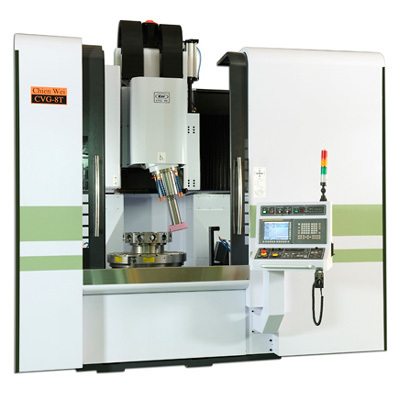 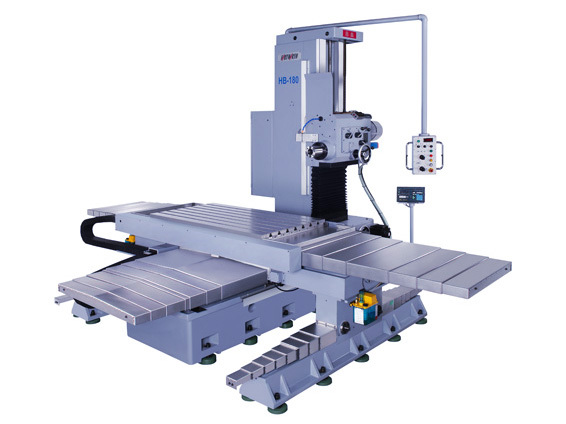 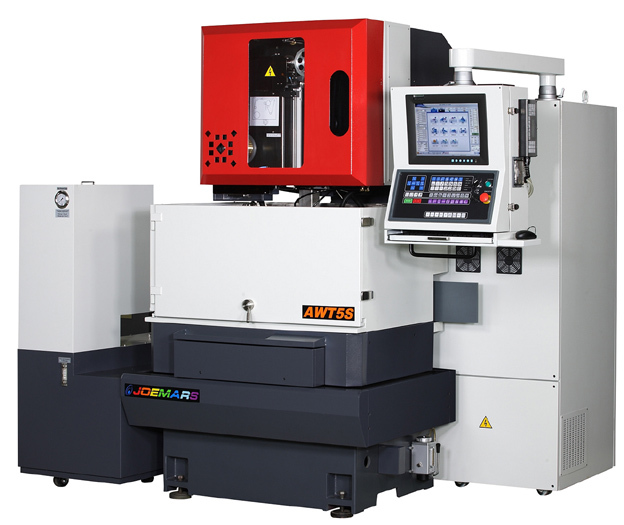 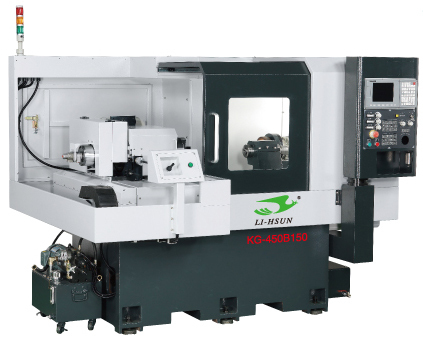 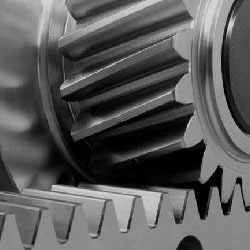 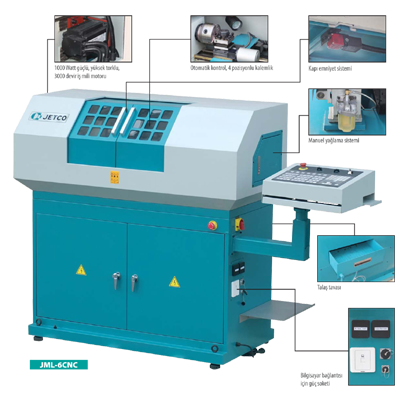 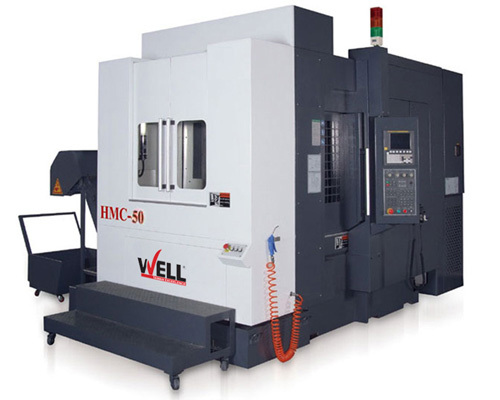 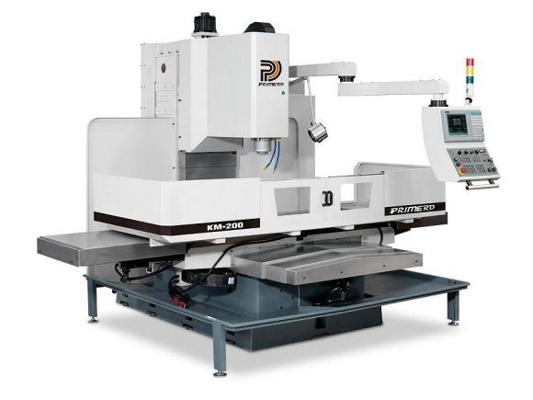 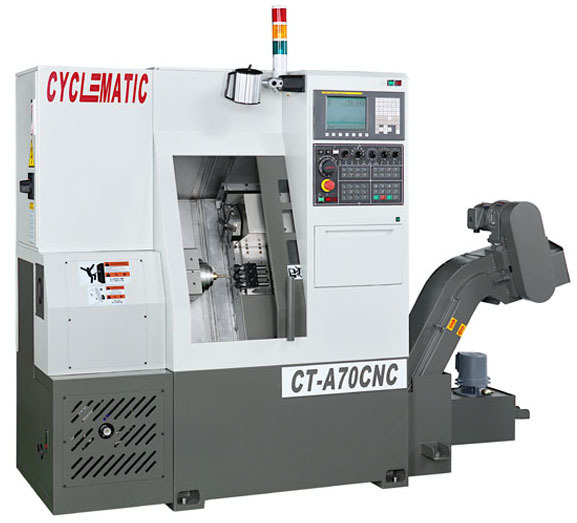 İkinciel-Kullanılmış CNC Tezgahını Satmak istiyorum YCM - YEONG CHIN MACHINERY Marka SATILIK İkinciel CNC Tezgahınız mı Var? 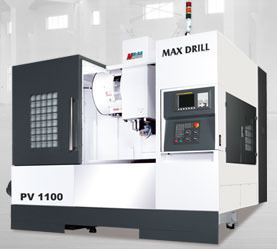 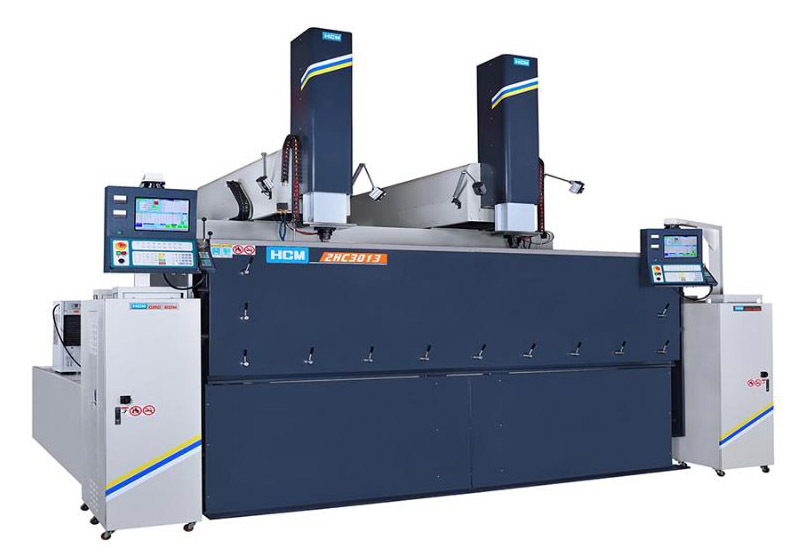 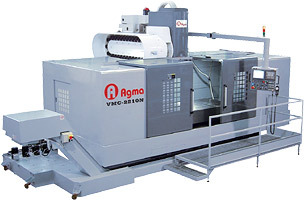 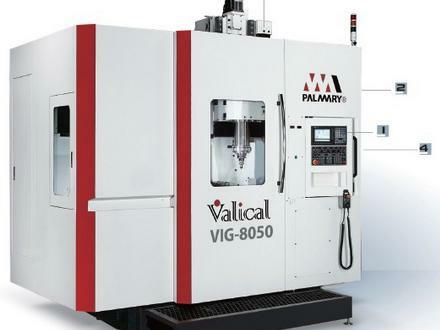 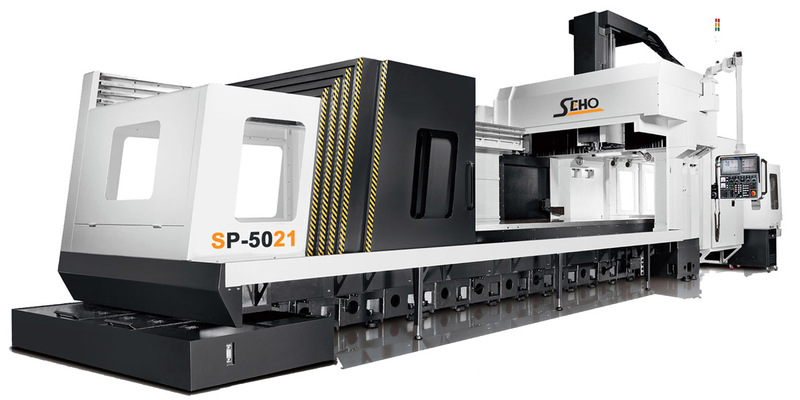 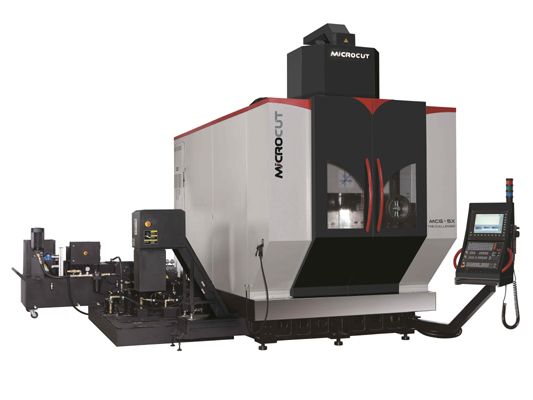 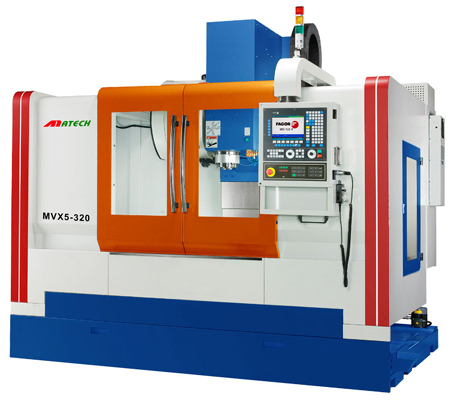 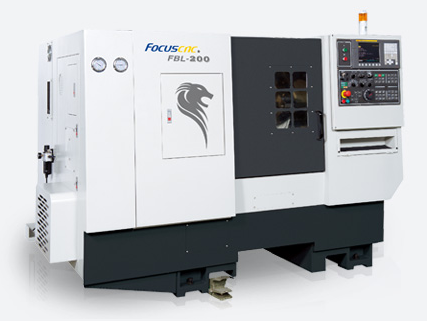 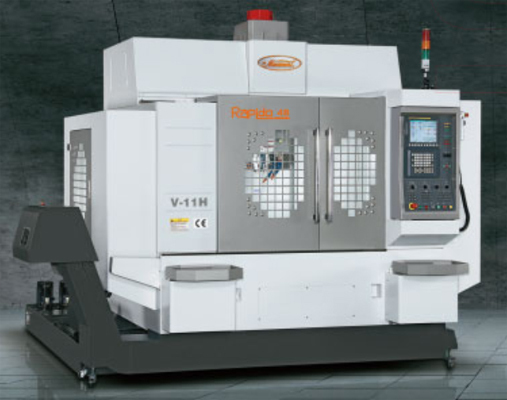 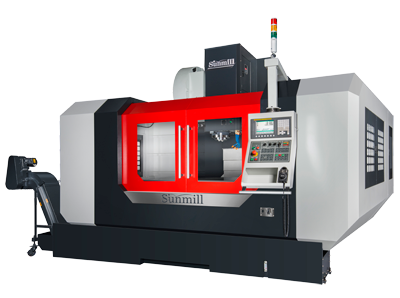 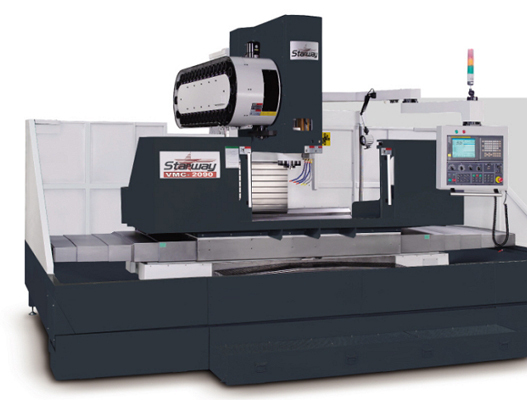 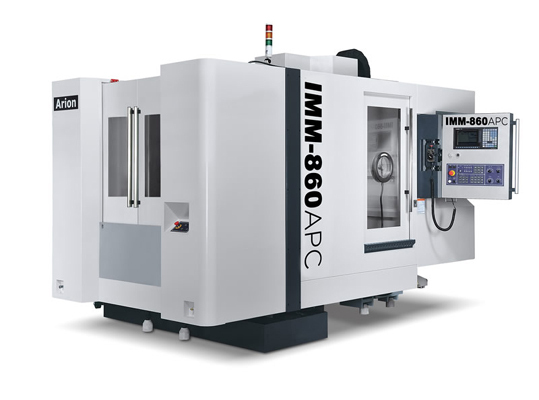 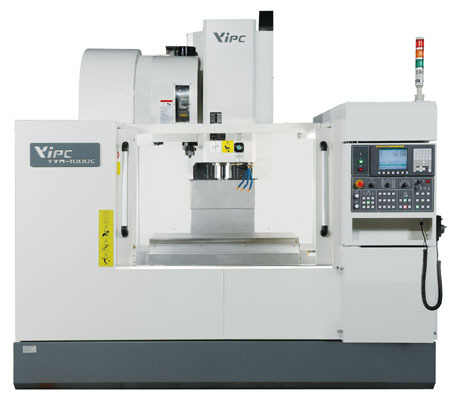 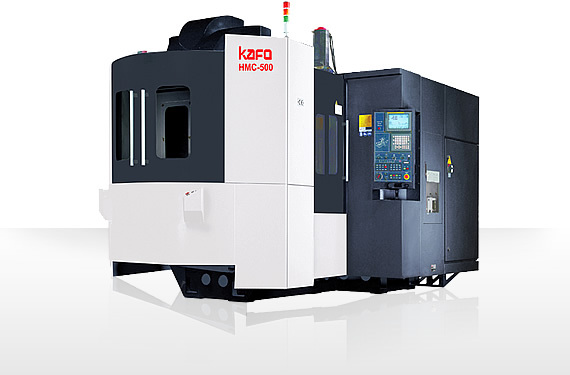 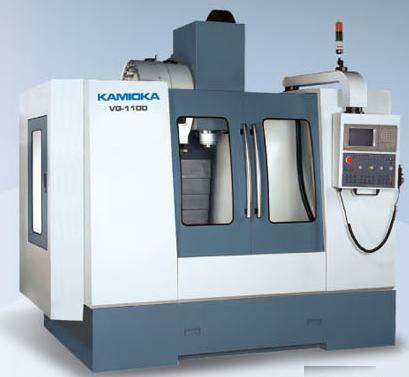 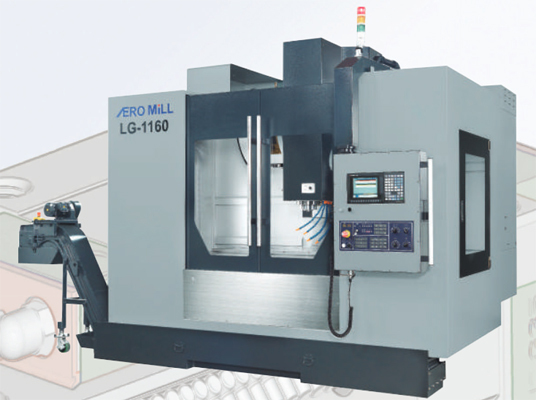 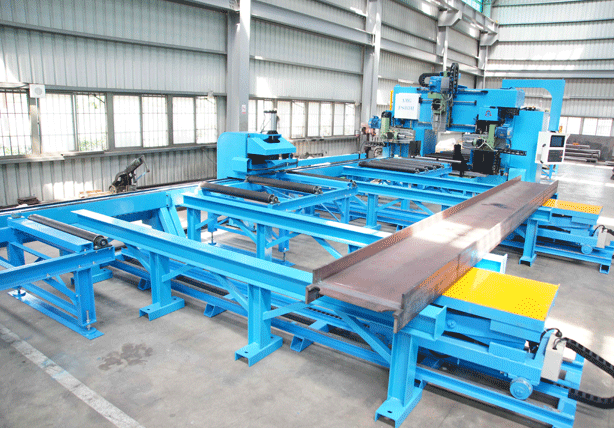 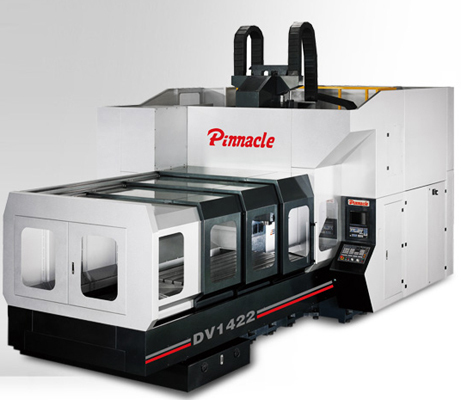 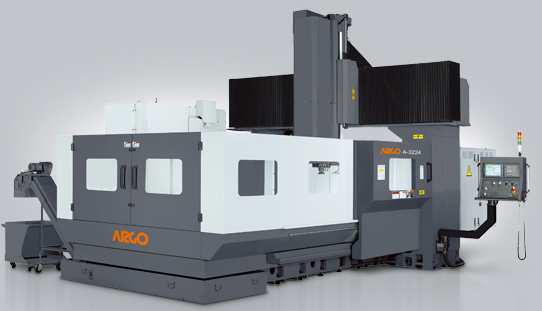 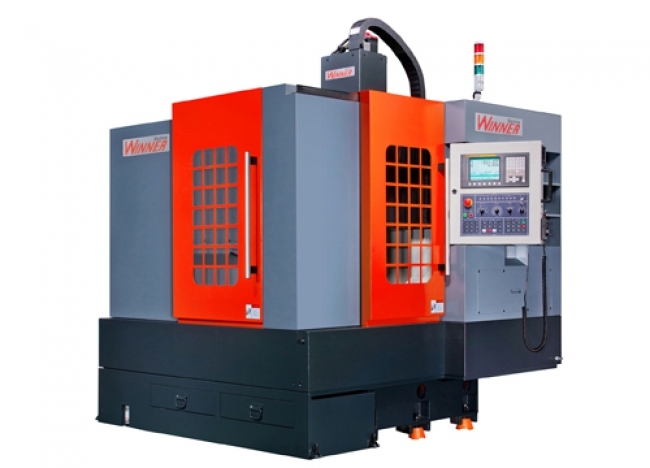 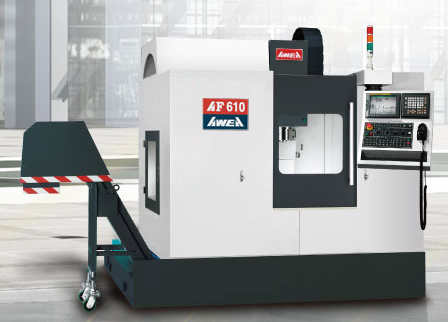 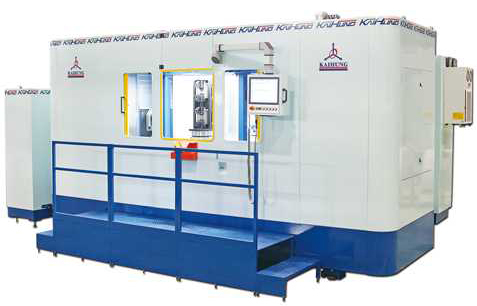 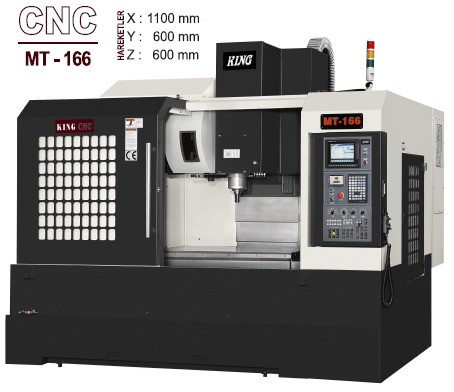 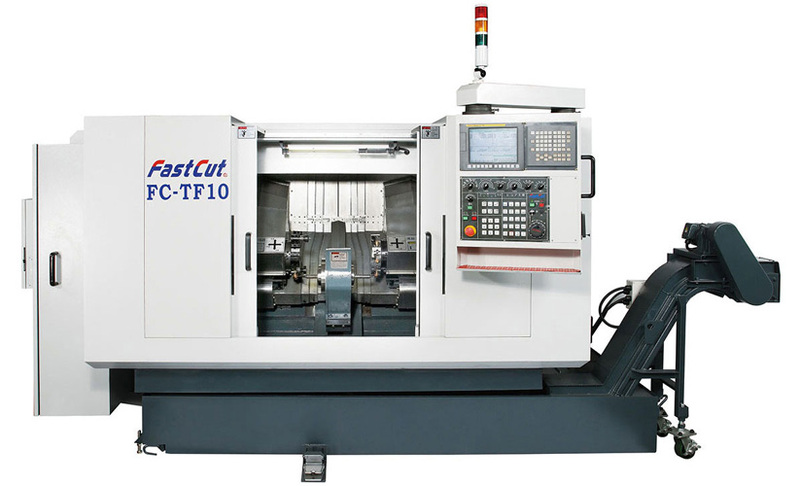 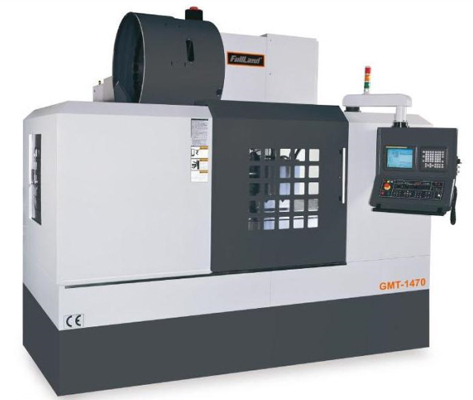 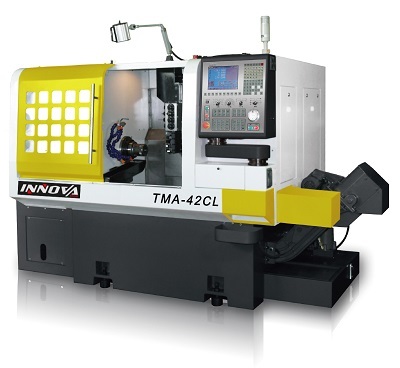 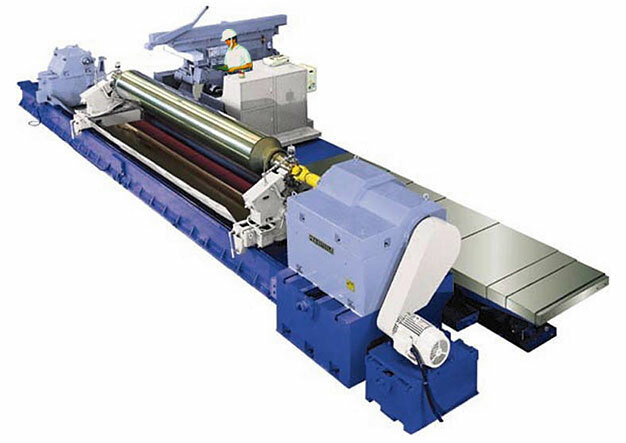 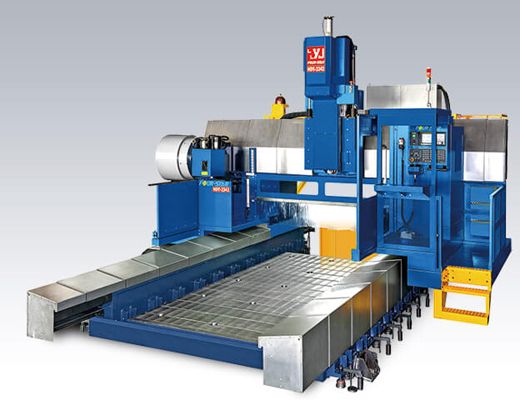 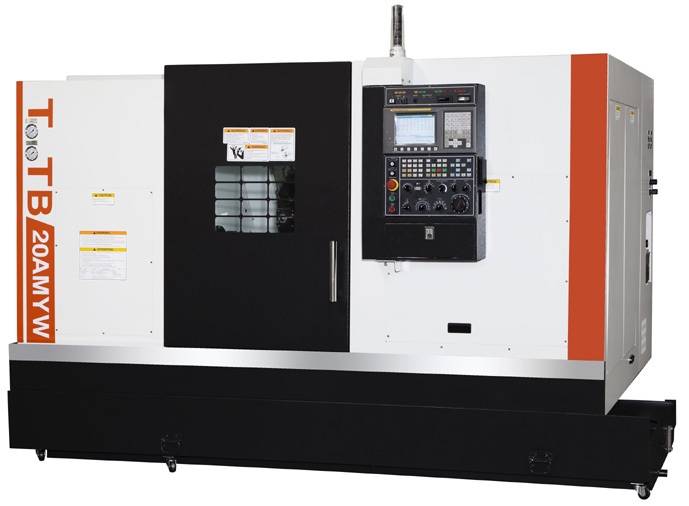 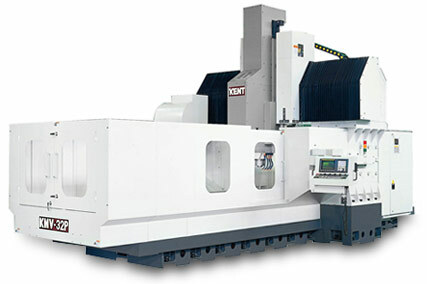 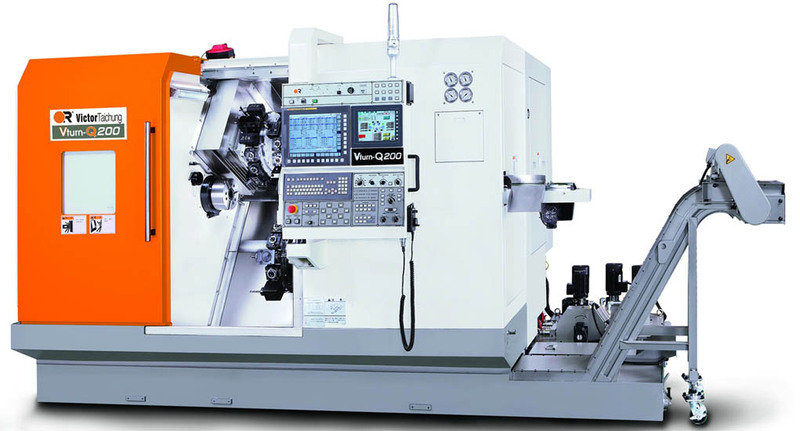 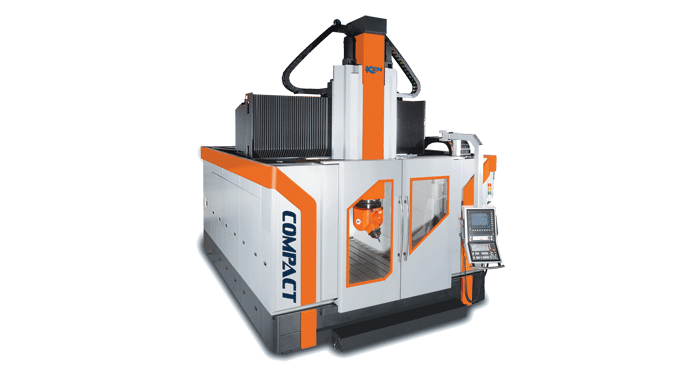 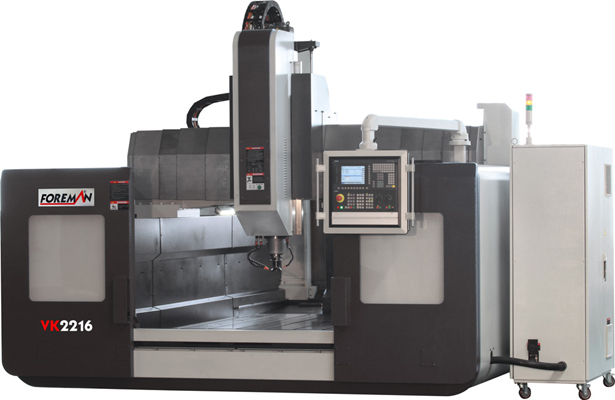 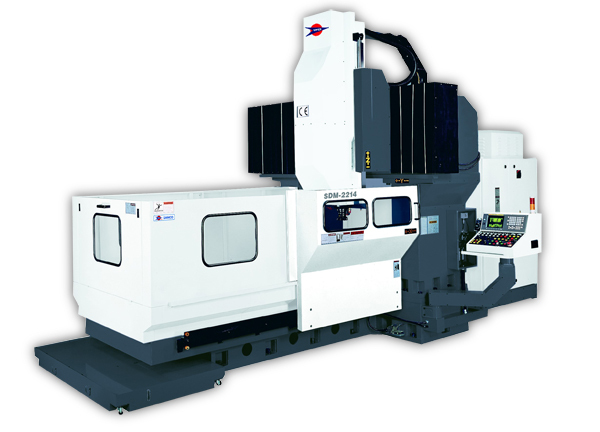 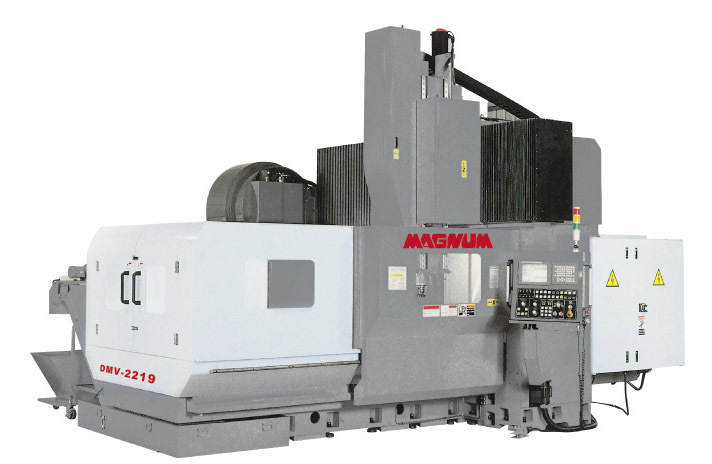 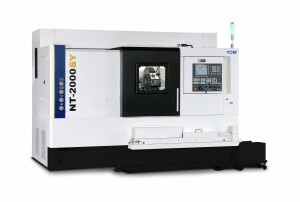 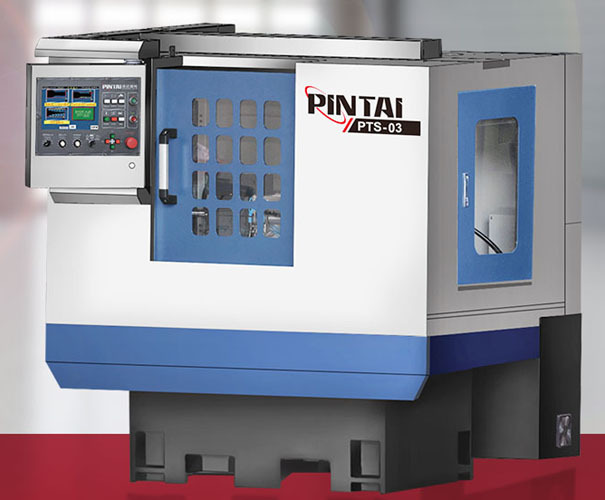 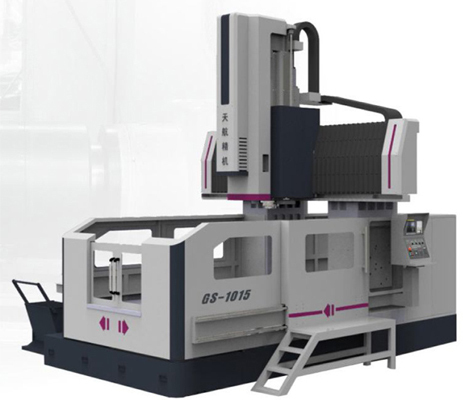 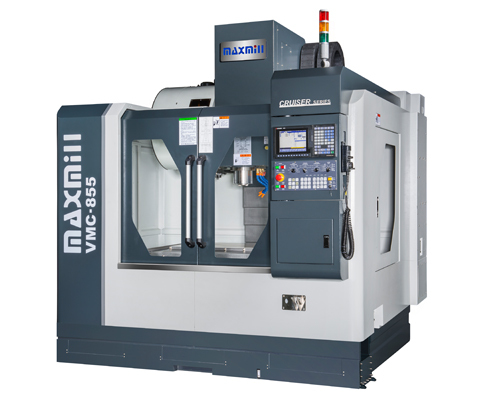 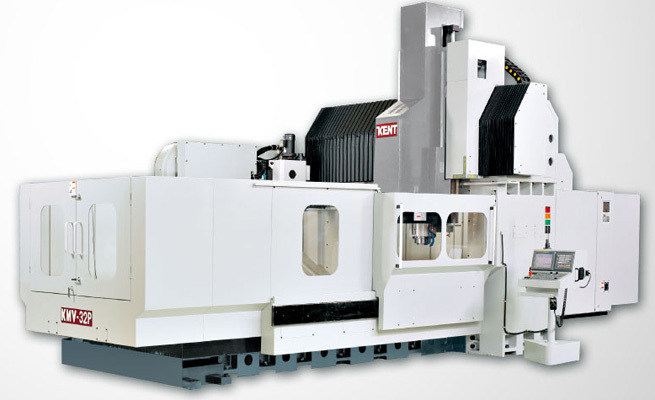 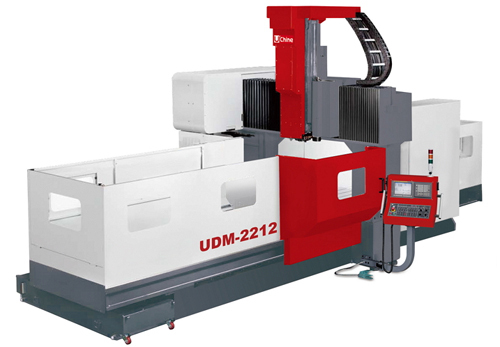 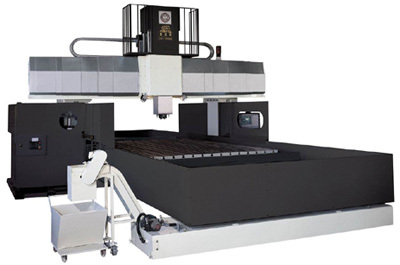 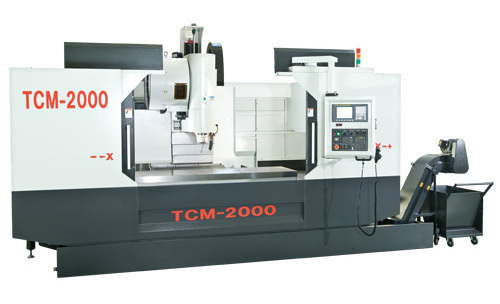 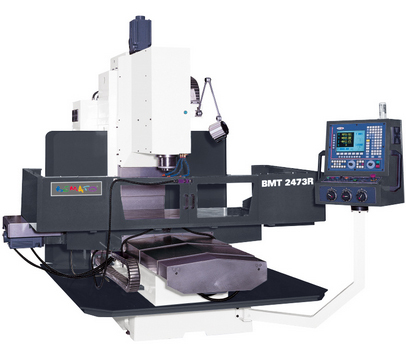 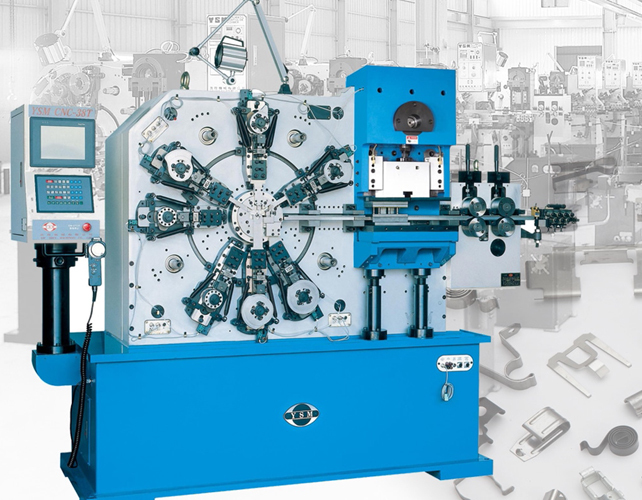 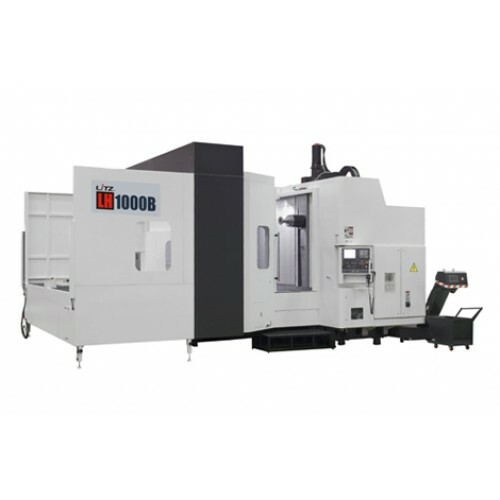 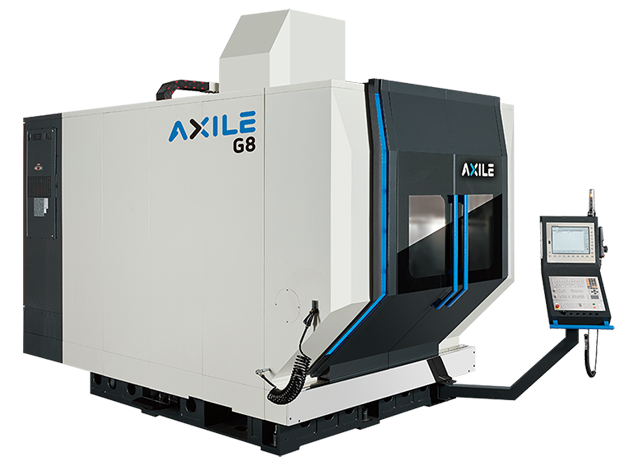 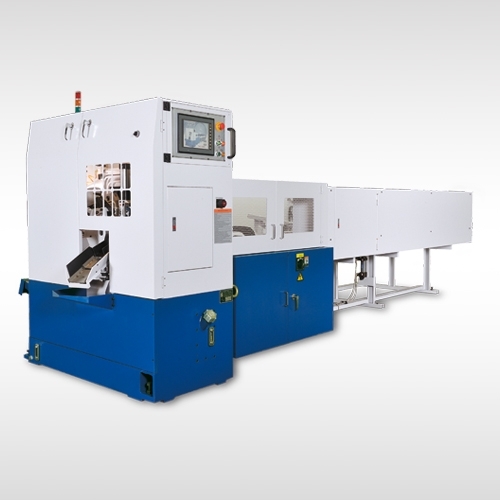 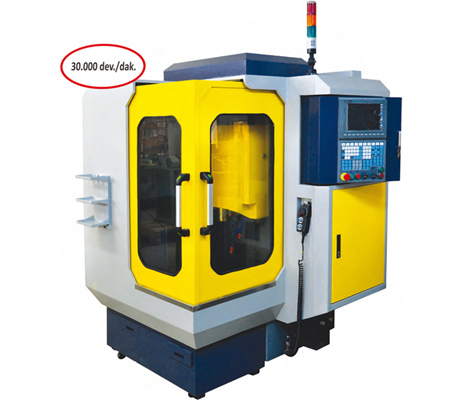 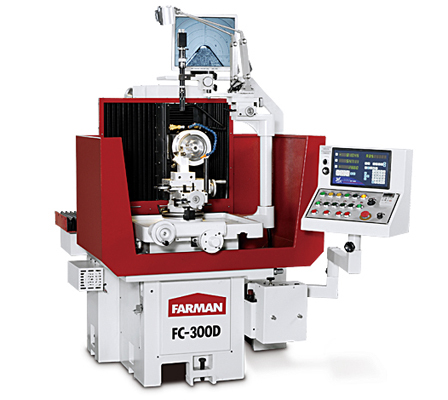 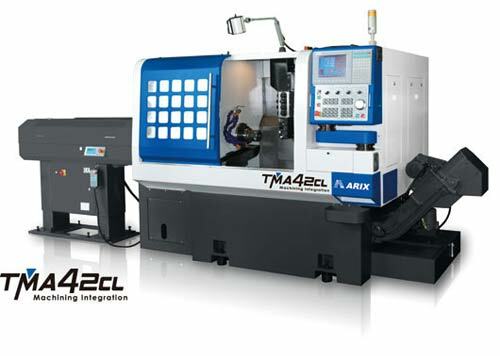 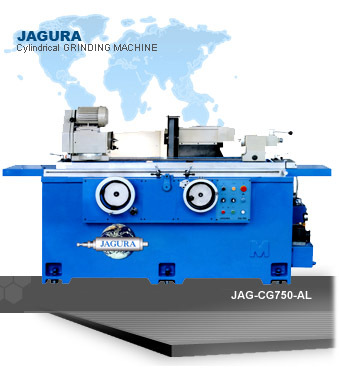 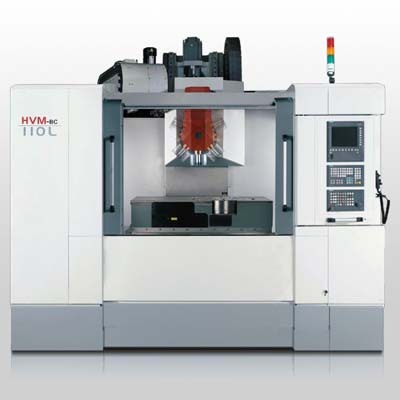 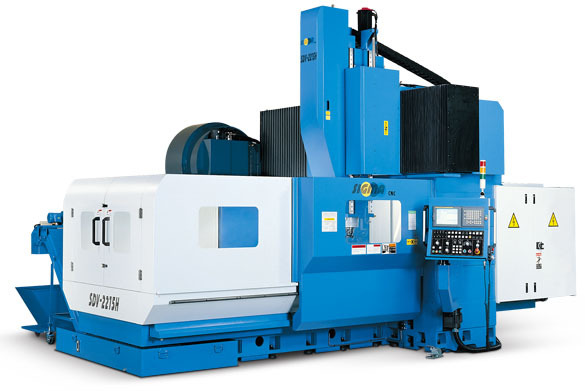 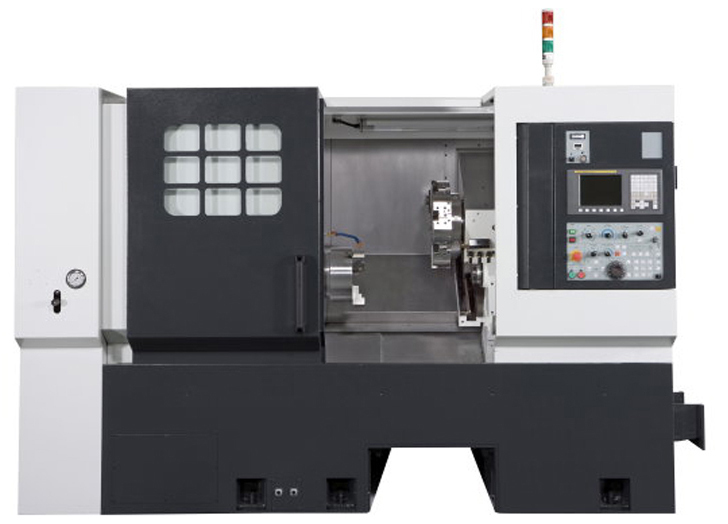 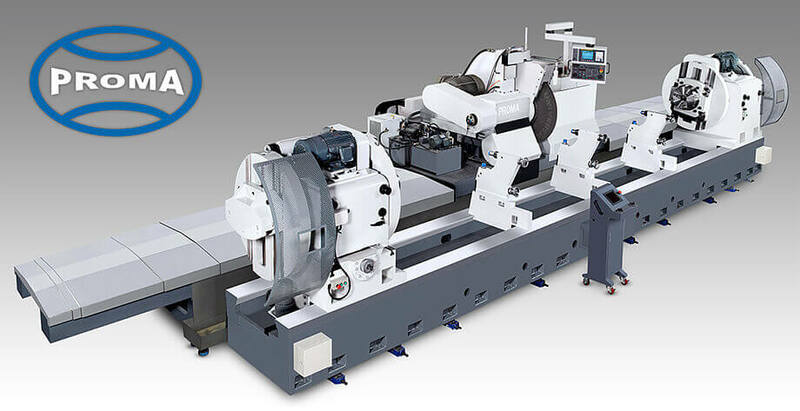 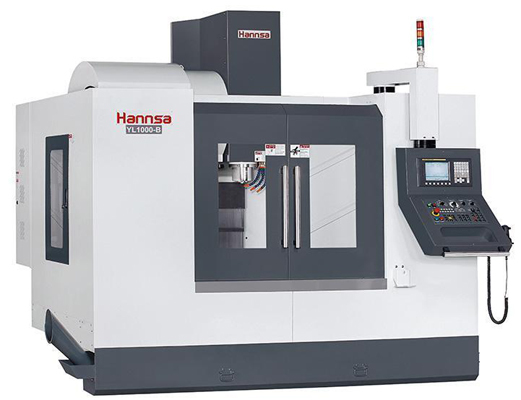 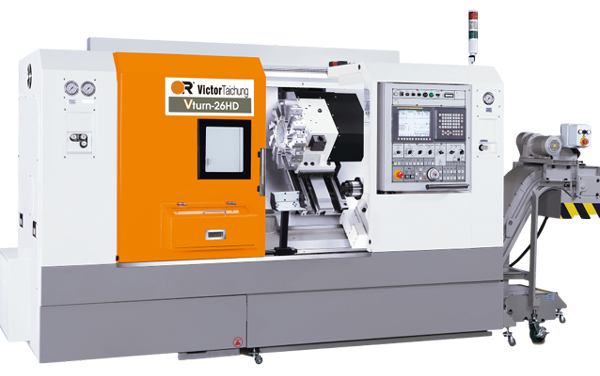 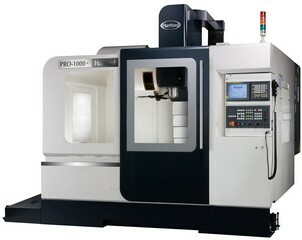 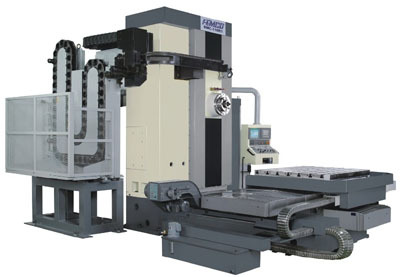 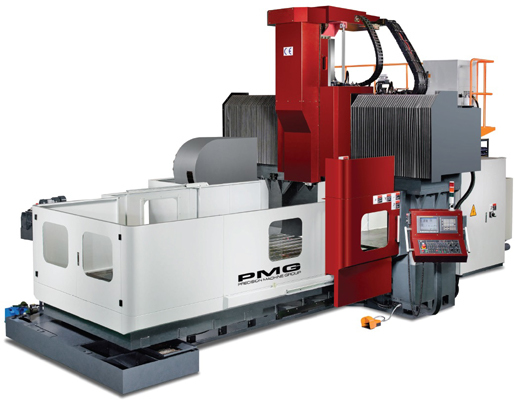 YCM - YEONG CHIN MACHINERY CNC Tezgah Marka Konumlandırma Çalışması başlatmak istiyorum Tıklayınız! 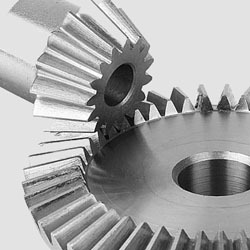 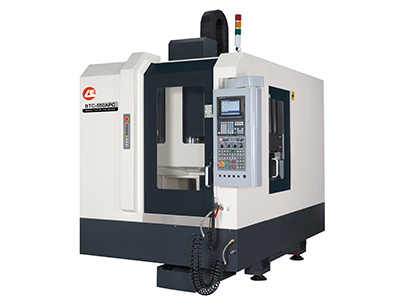 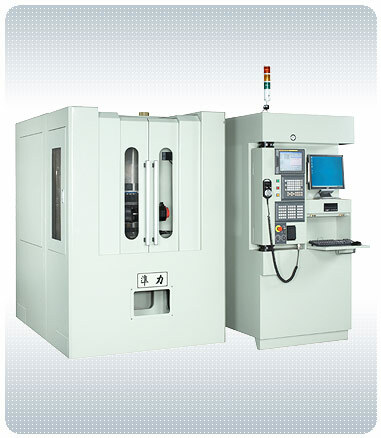 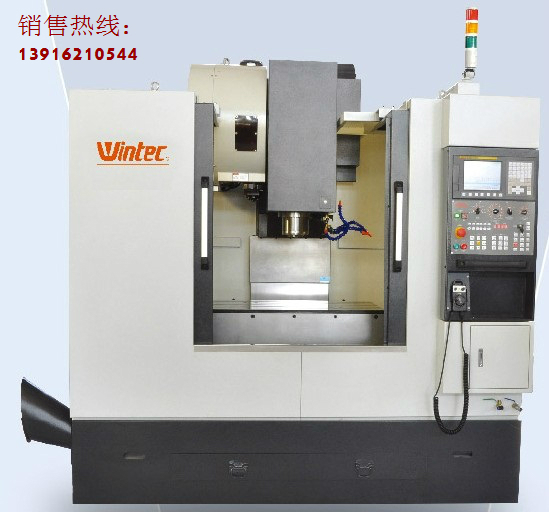 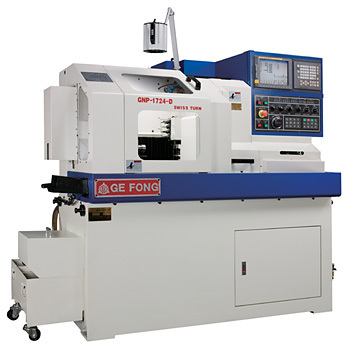 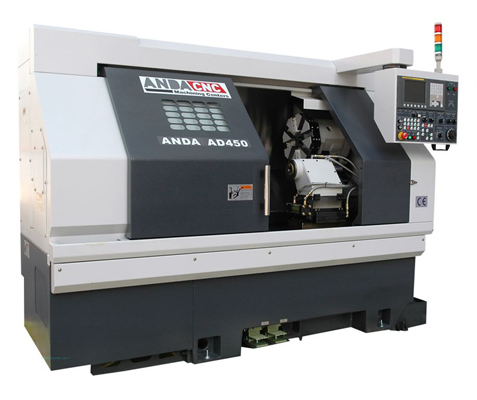 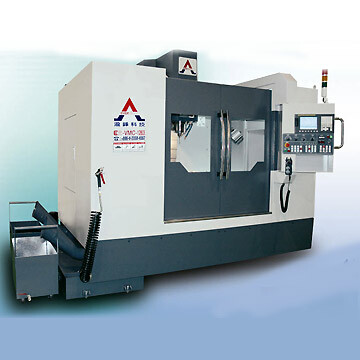 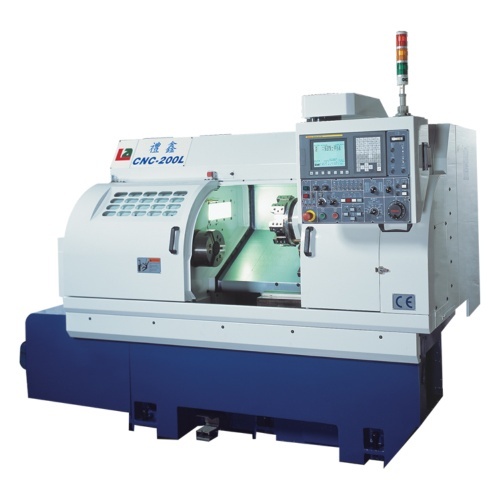 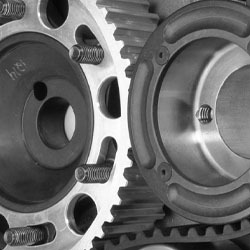 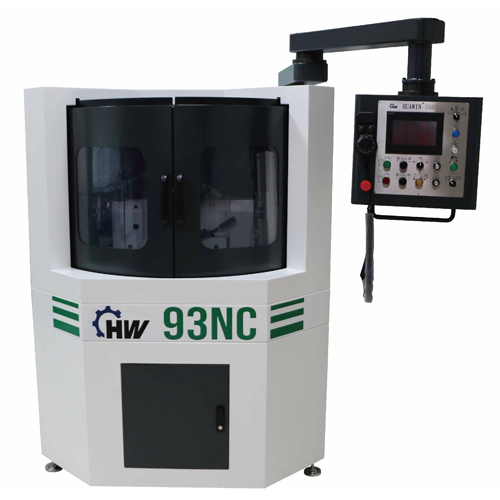 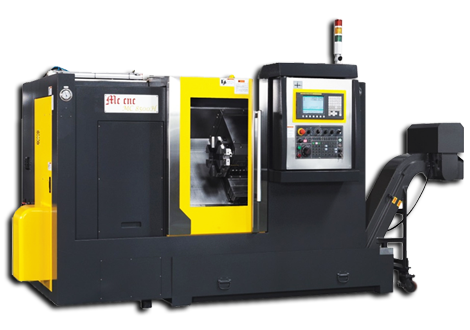 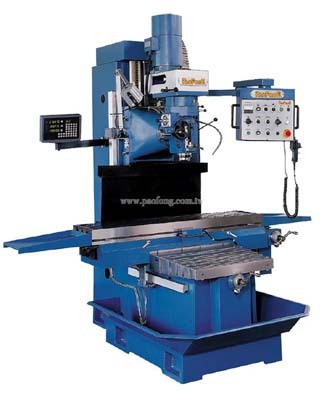 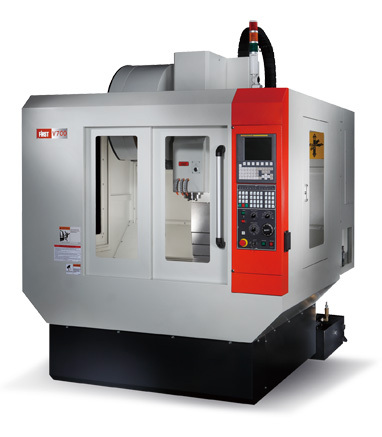 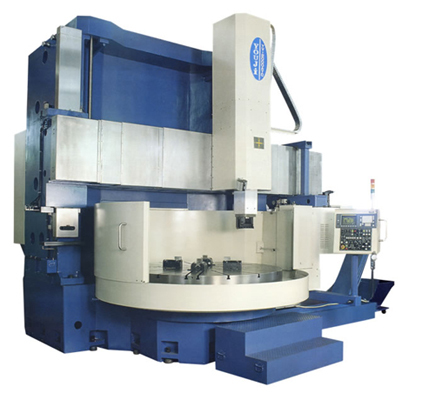 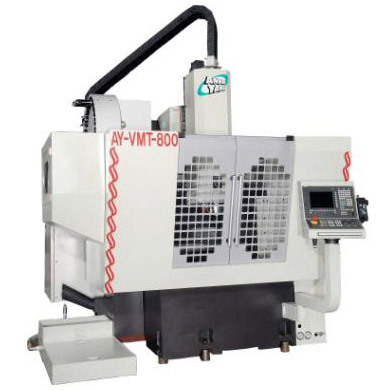 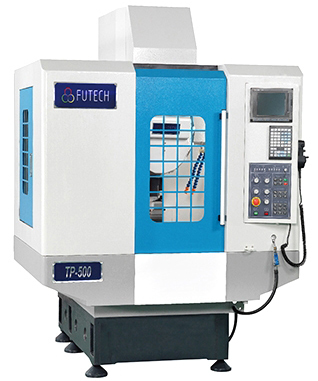 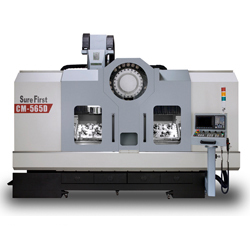 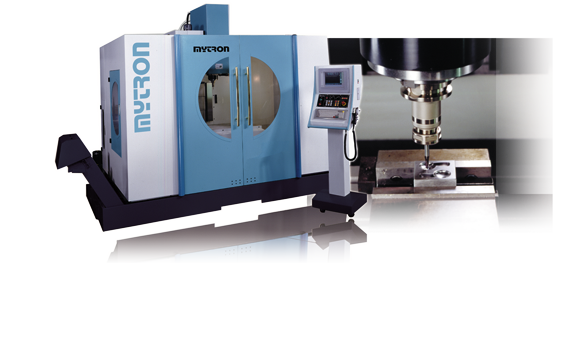 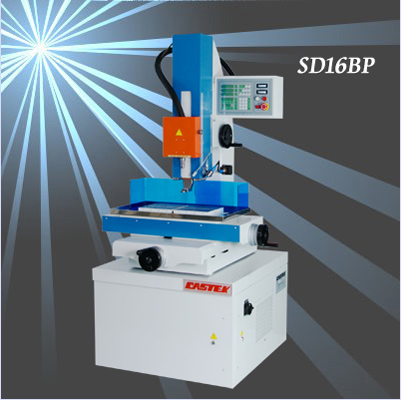 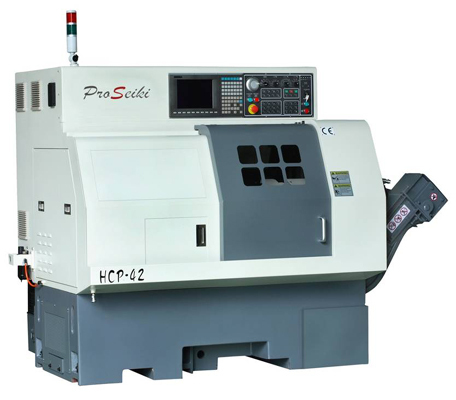 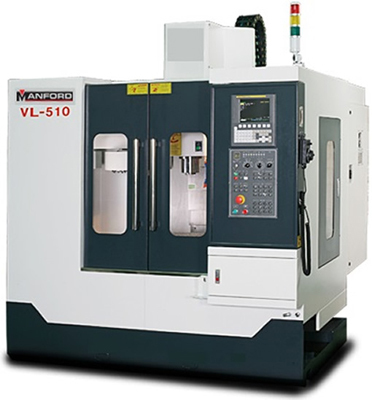 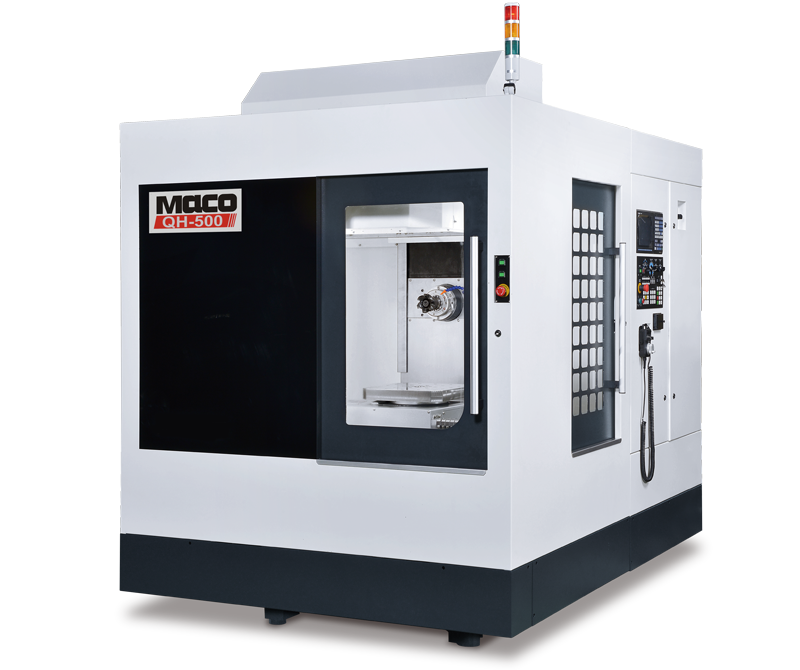 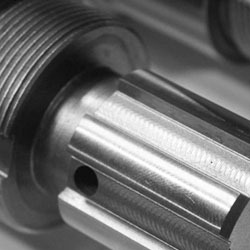 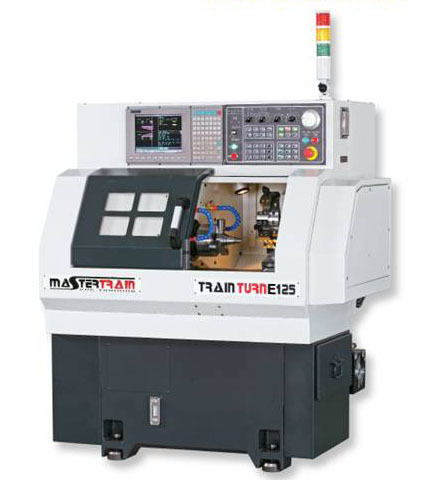 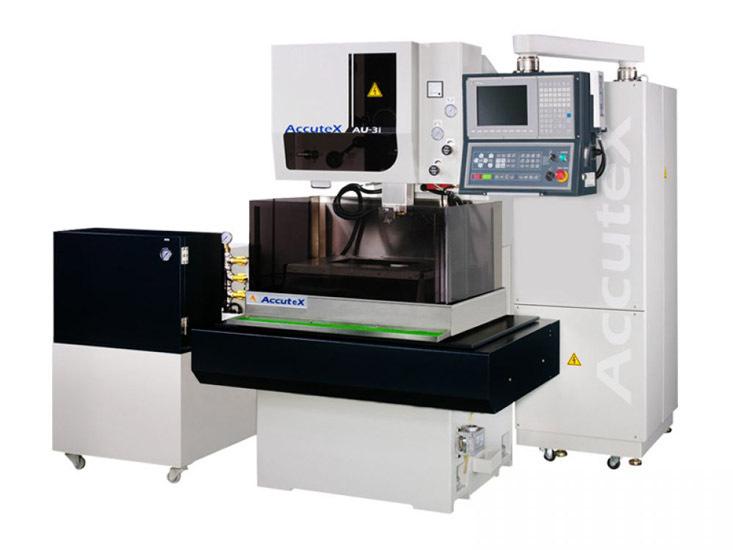 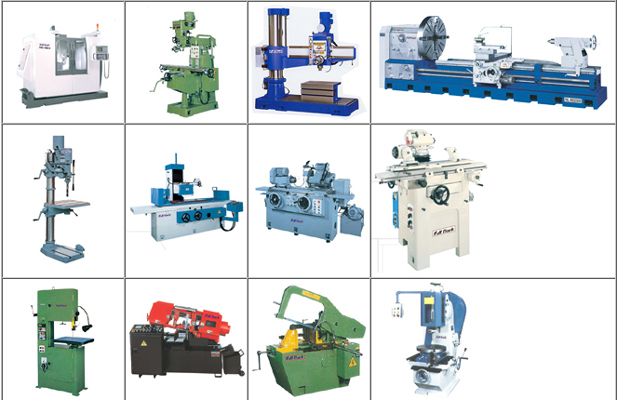 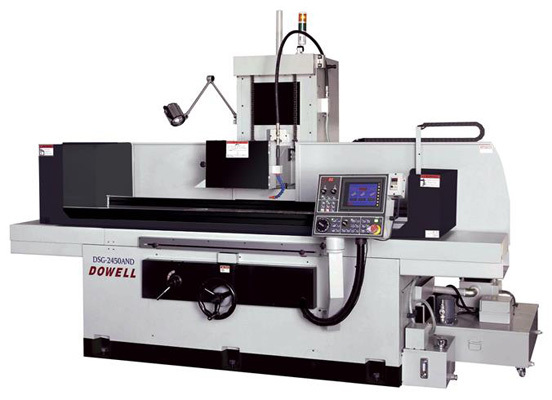 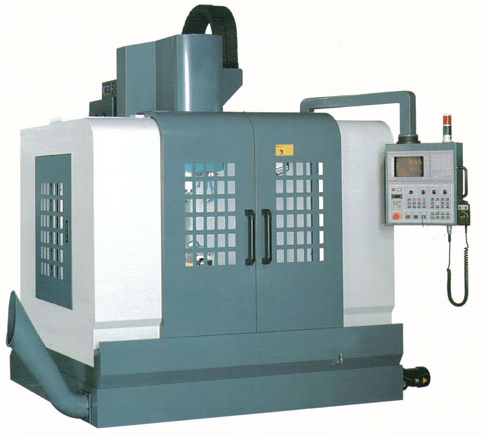 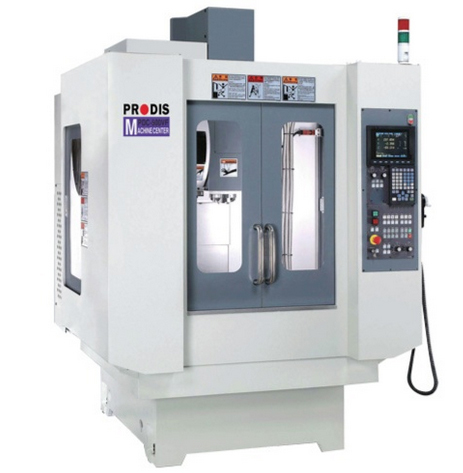 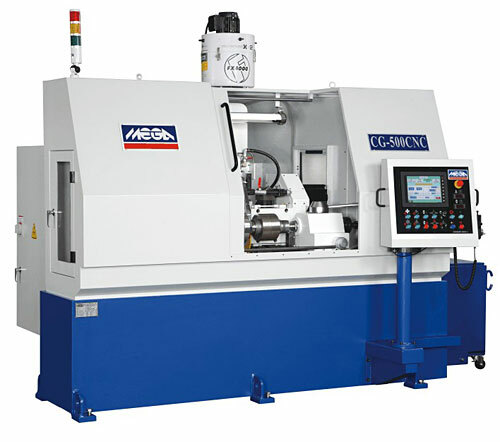 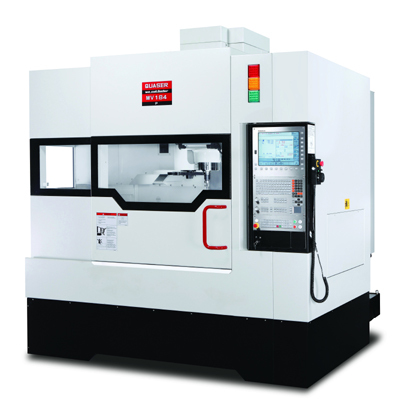 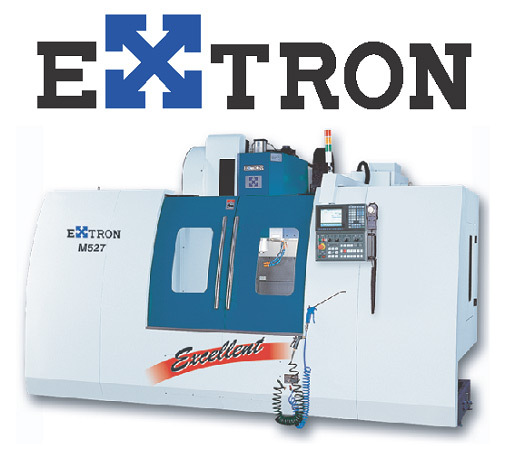 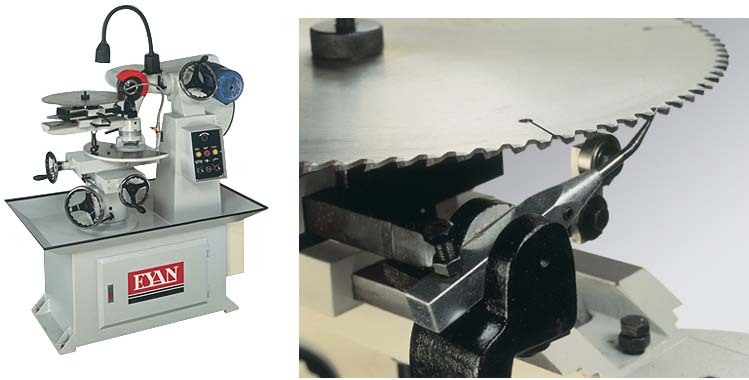 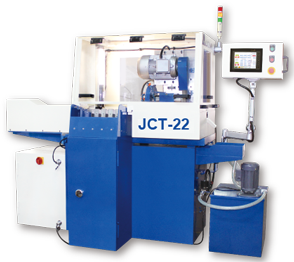 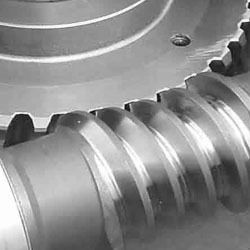 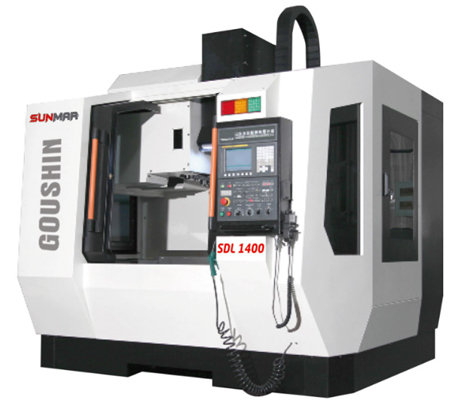 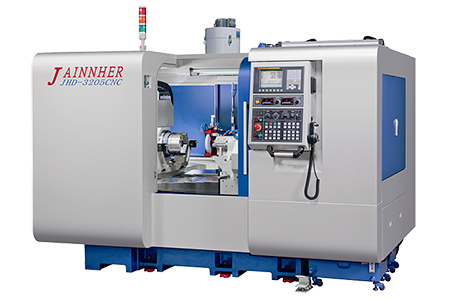 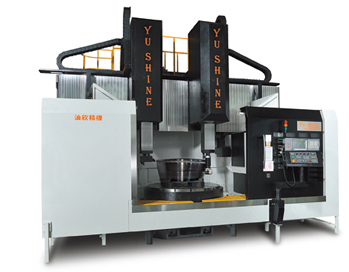 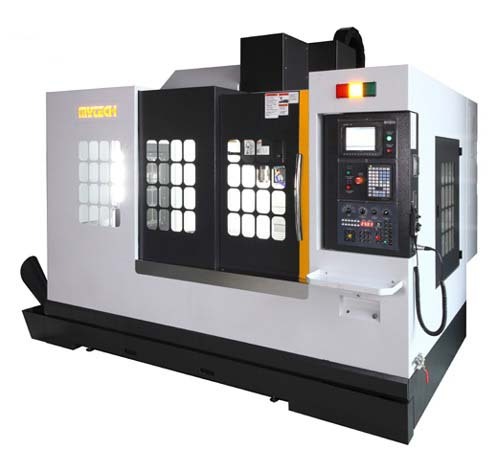 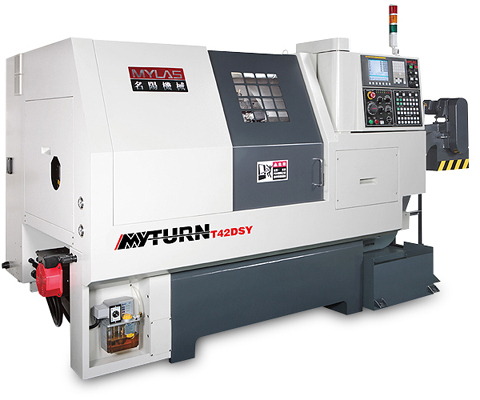 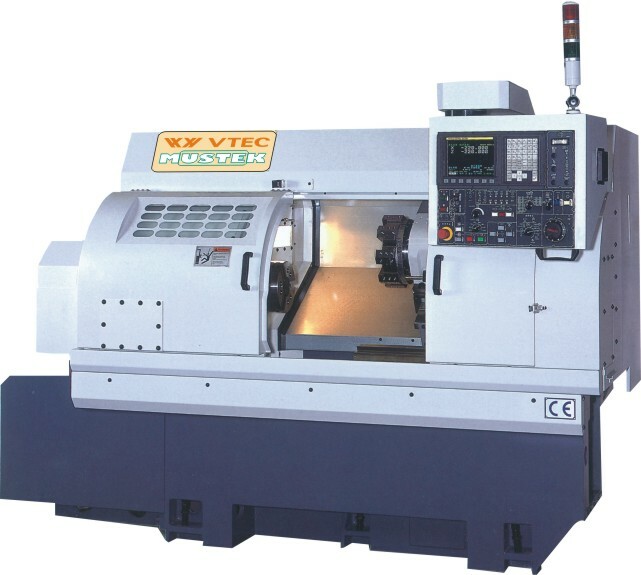 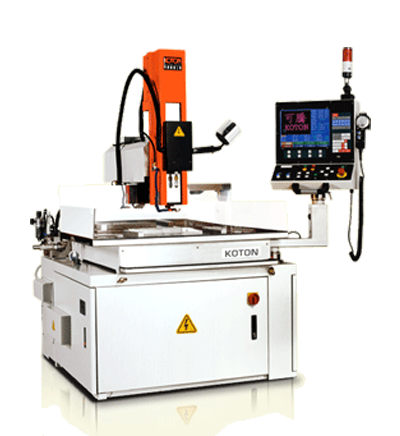 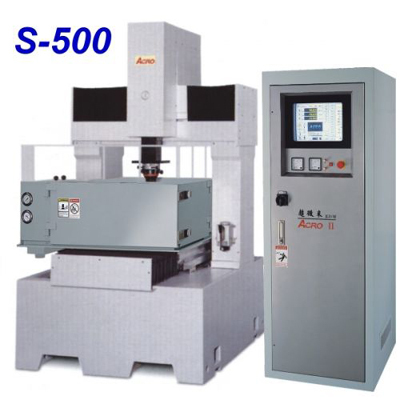 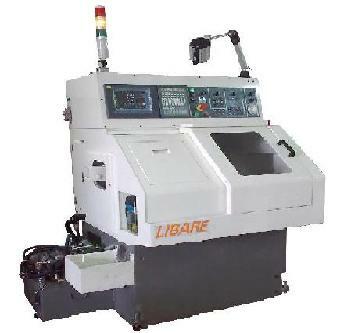 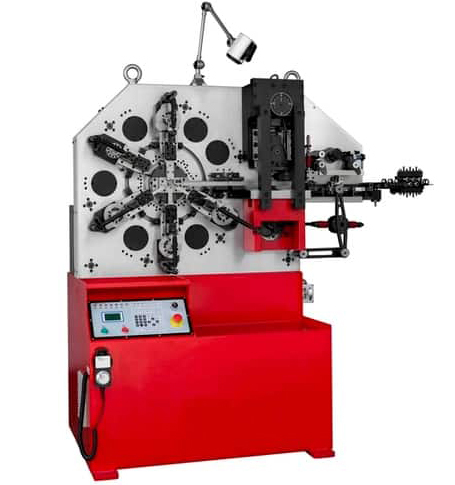 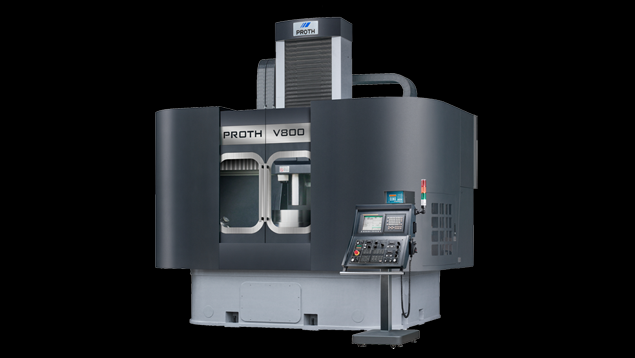 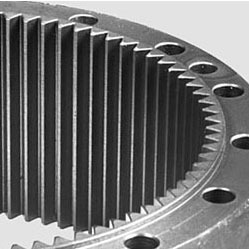 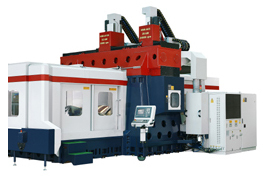 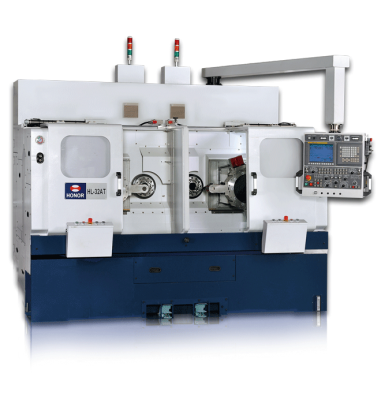 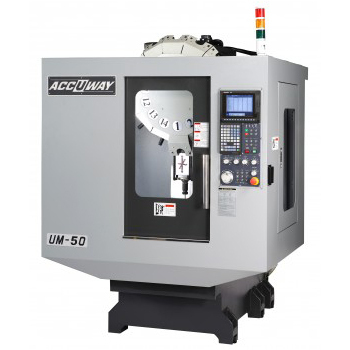 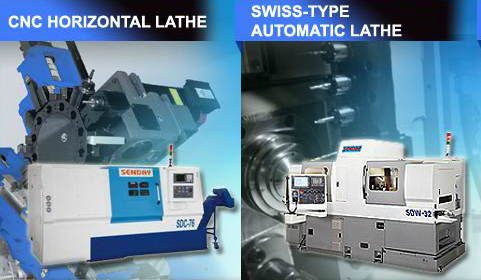 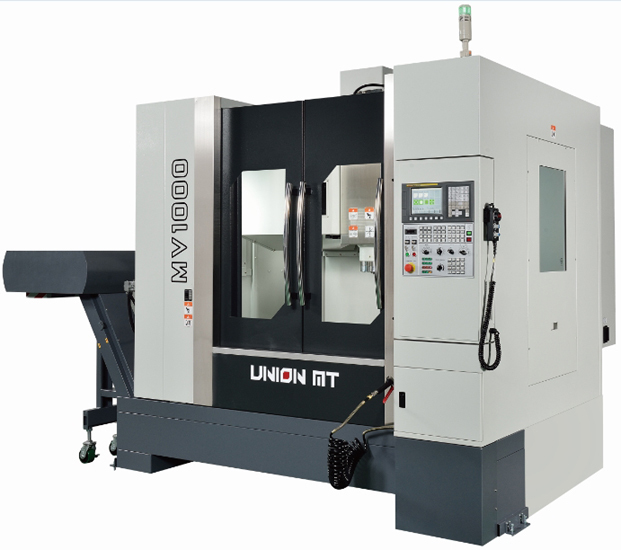 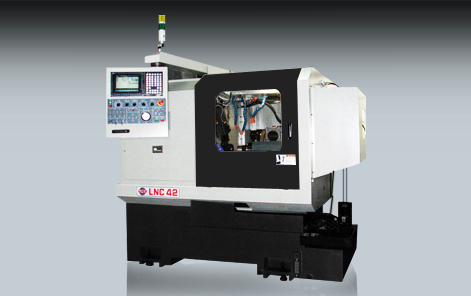 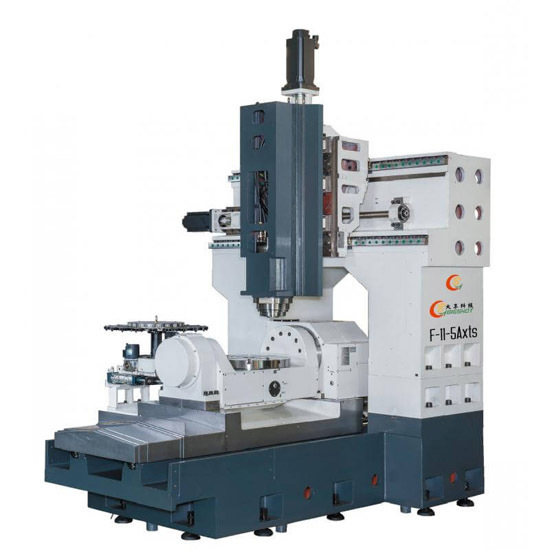 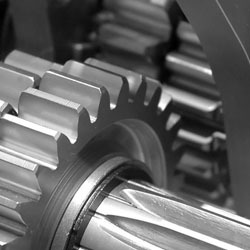 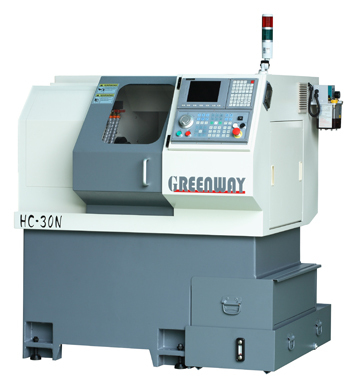 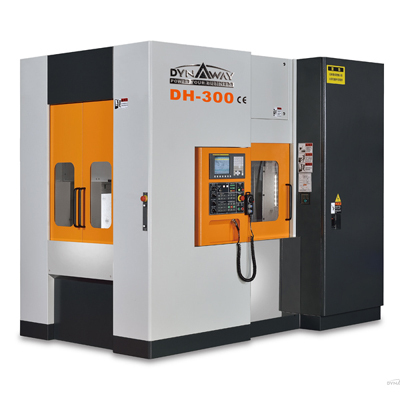 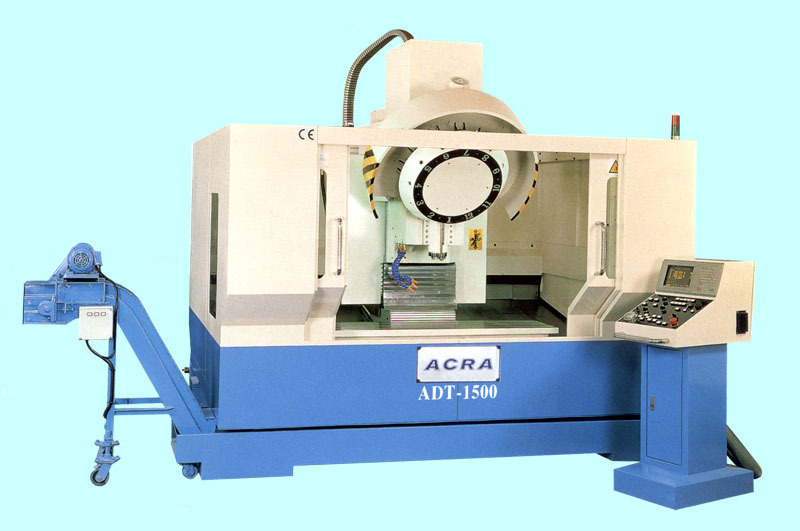 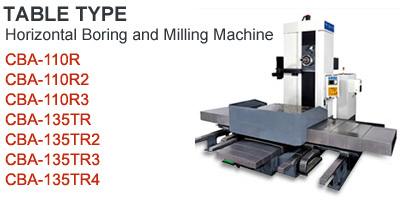 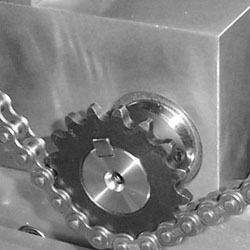 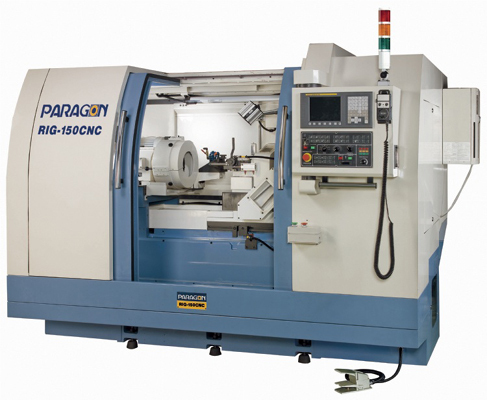 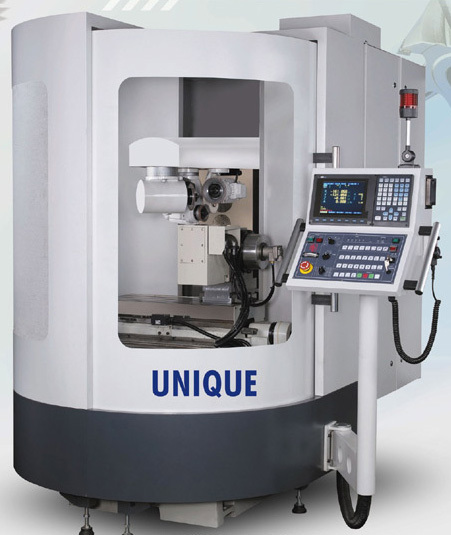 Founded in 1954, YEONG CHIN MACHINERY INDUSTRIES CO. LTD. specializes in machine tools manufacturing. 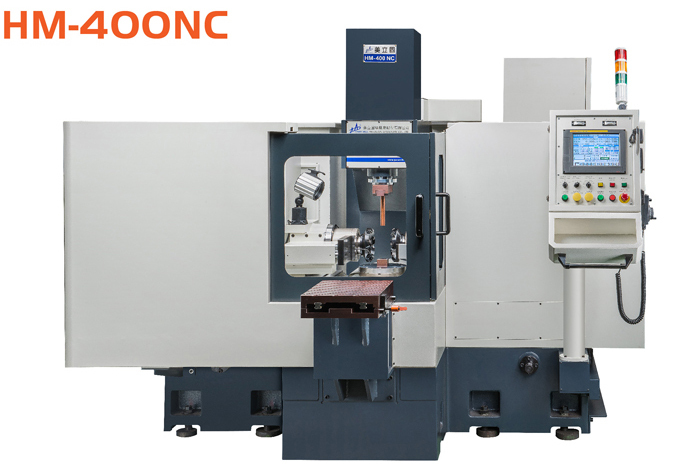 YCM has been awarded the certificate of the ISO-9001 Quality Assurance System authorized by Bureau of Standard, the Ministry of Economy Affair in Taiwan. 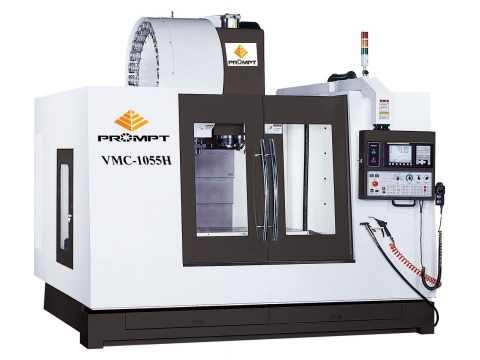 YCM is the first Taiwanese manufacturer to achieve such a certificate. 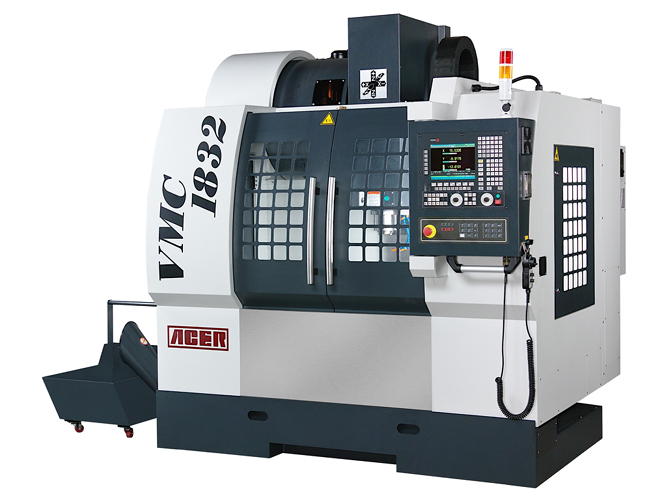 With the core values of quality, technology, service, and delivery time, YCM offers customers remarkable products, perfect service, and punctual delivery time.